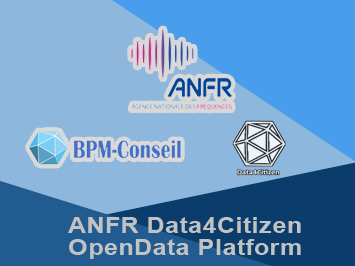 Open Data API Vanilla Business Intelligence component Vanilla Metadata now expose its internal objects “Business Tables” and “Business Queries” through an Open API that support the Open Data OData Restless API standard. 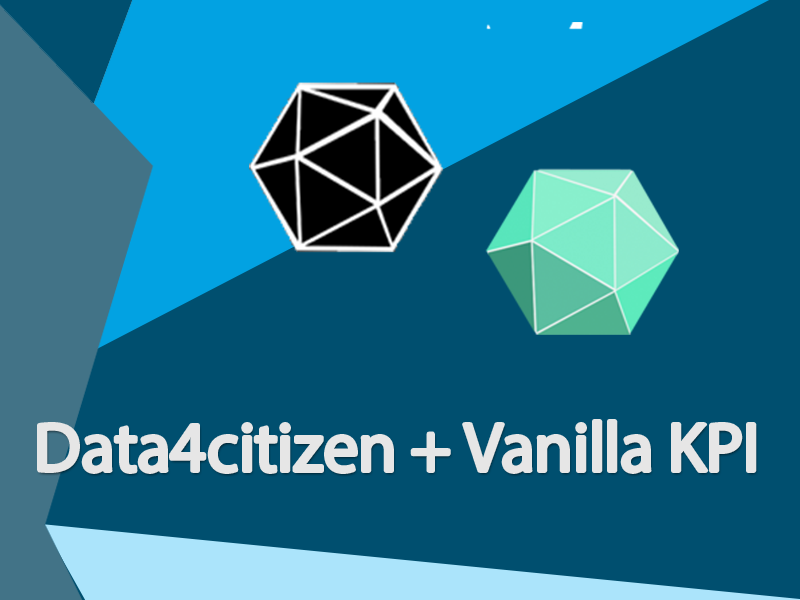 Vanilla Business Intelligence component Vanilla KPI now expose its internal objects, applications, KPI, axes, domains, themes - dictionary and KPI value - through another Open API that support also the Open Data OData Restless API standard. 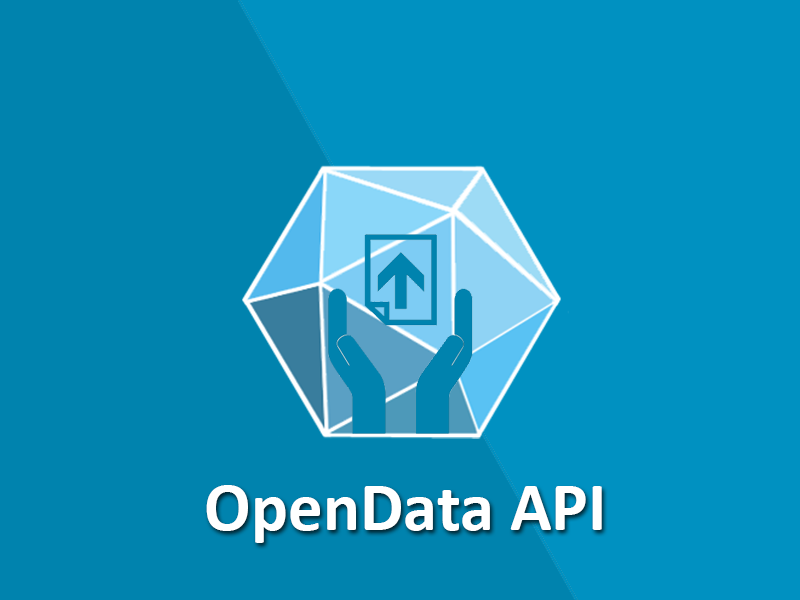 OData stands as an open protocol to allow the creation and consumption of queryable and interoperable RESTful APIs in a simple and standard way, so it was the perfect component to achieve our project to expose our internal objects (document, dataset, values) through a REST full API. 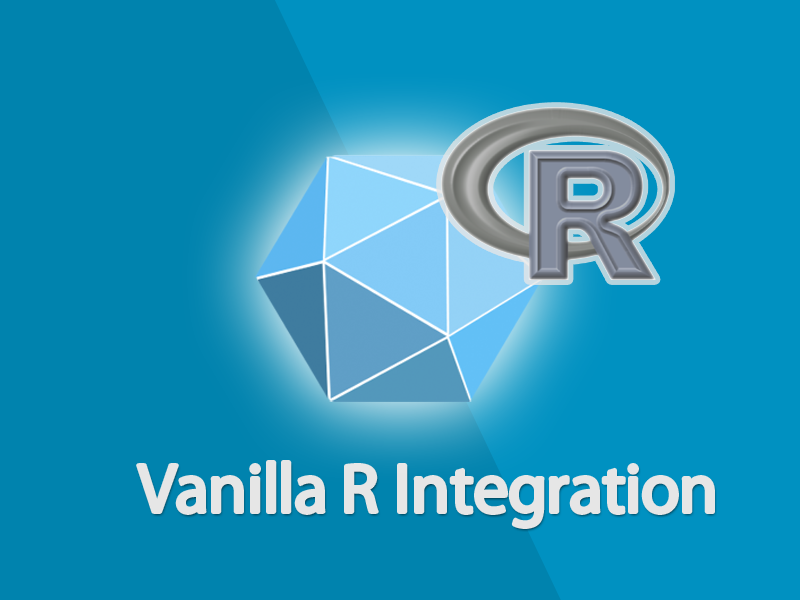 Now, any Vanilla Business Intelligence component can be a data source for any Open Data platform being able to process an OData connection and extract OData dataset. 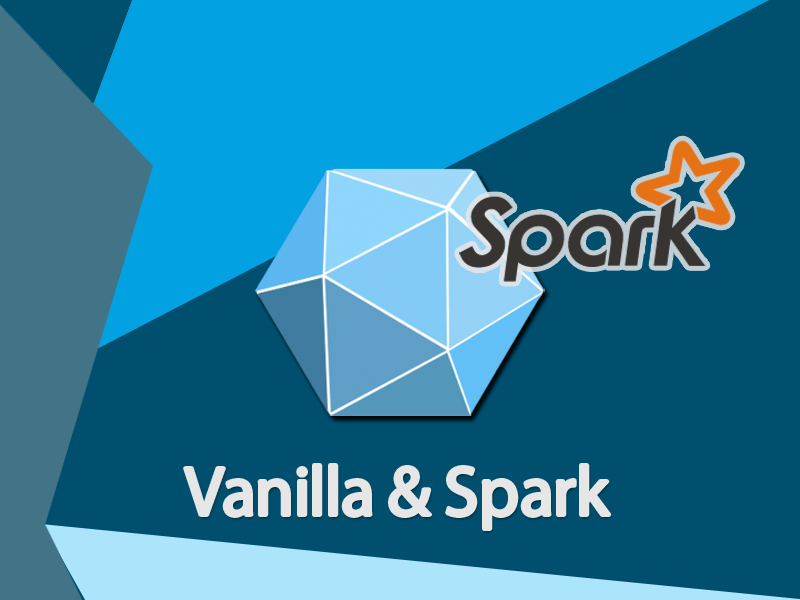 Then, it open the door to new kind of application, turning Vanilla as an ideal platform to store documents, datasets and KPI to be exposed into an Open Data portal. 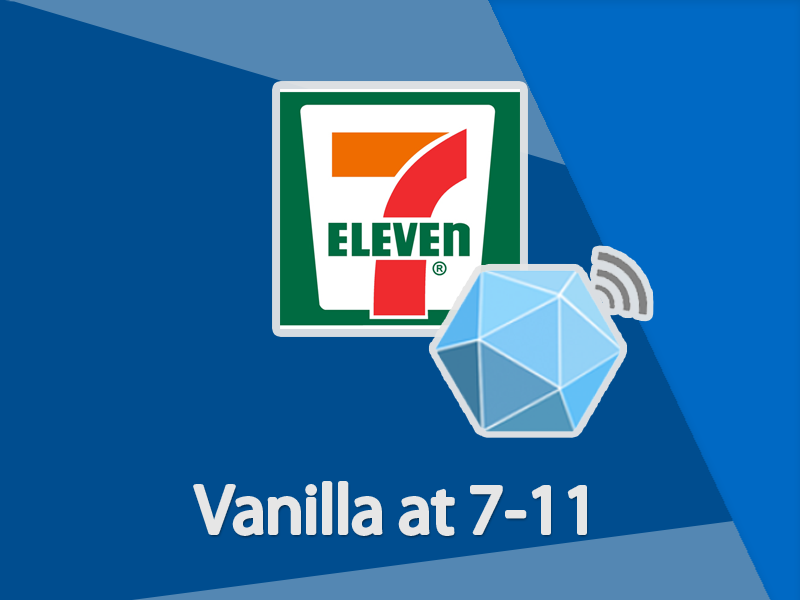 CG89 has chosen Vanilla! 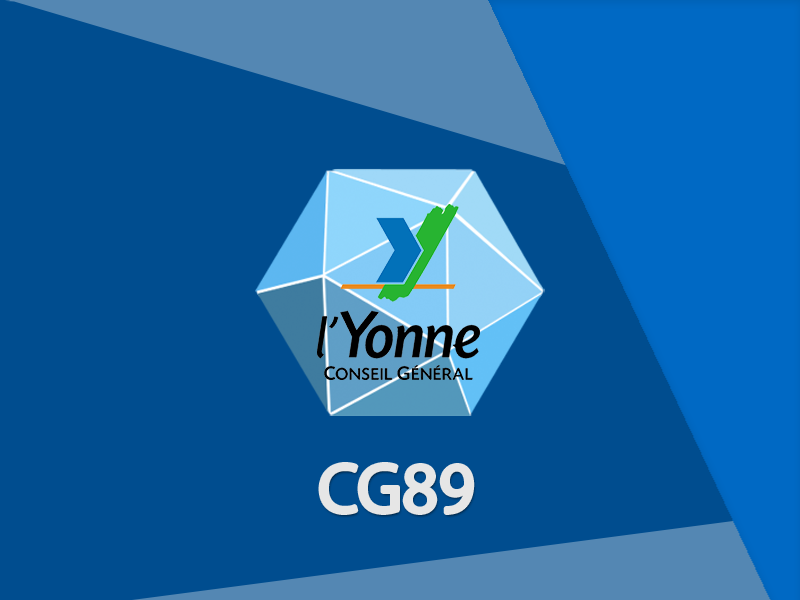 www.cg89.fr The Yonne General Council has chosen Vanilla to support its data project. 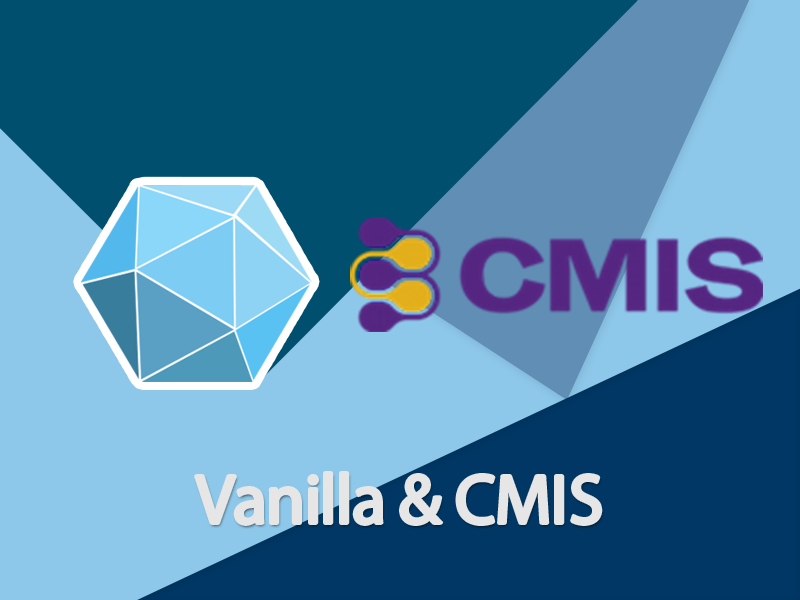 The integration of our Vanilla platform meets their need of a Business Intelligence Information System covering all of their business. 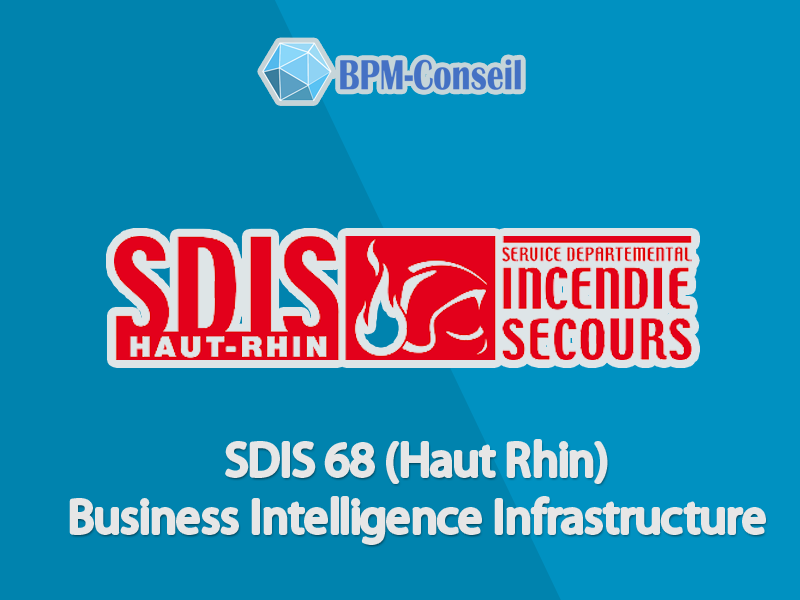 Indeed, CG89 was requesting a BI system to automate the generation and validation of reports and dashboards, wich are actually manually developed. 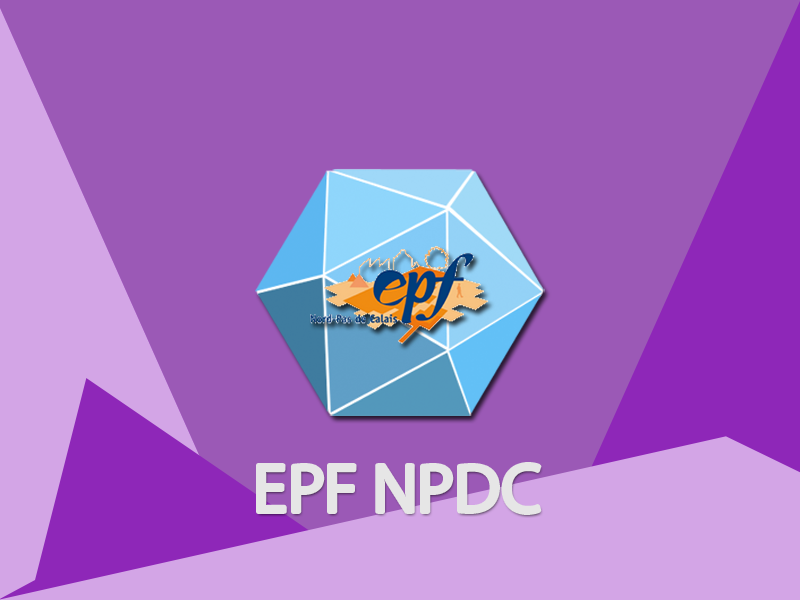 EPF NPDC has chosen Vanilla! 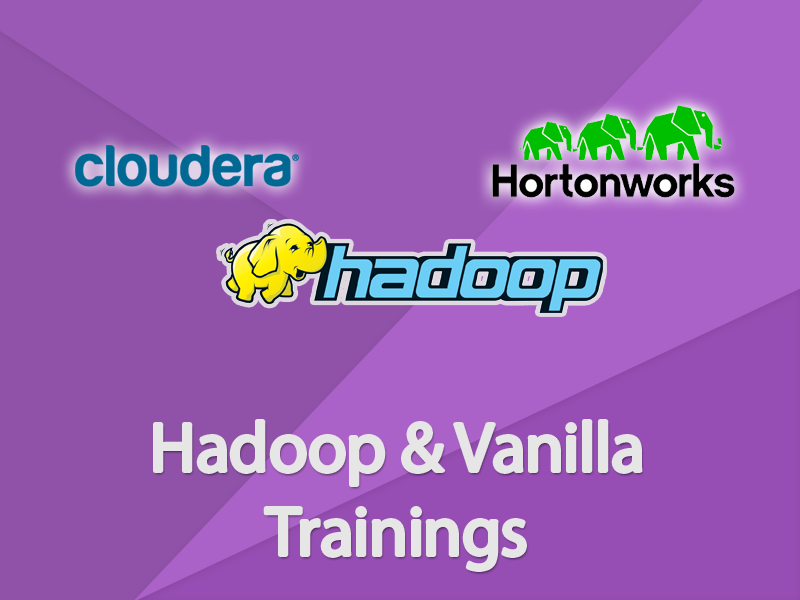 Vanilla is now Hadoop certified! 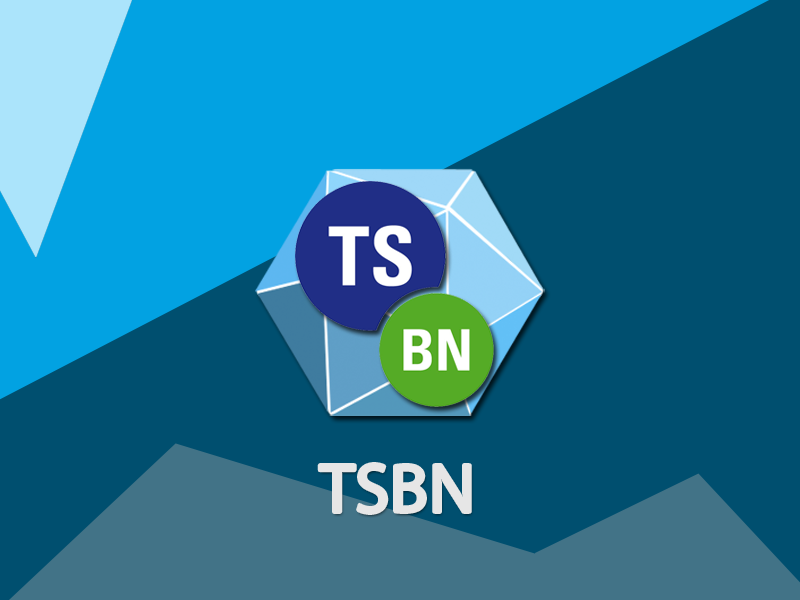 TSBN believe in Vanilla to send data to ATIH! 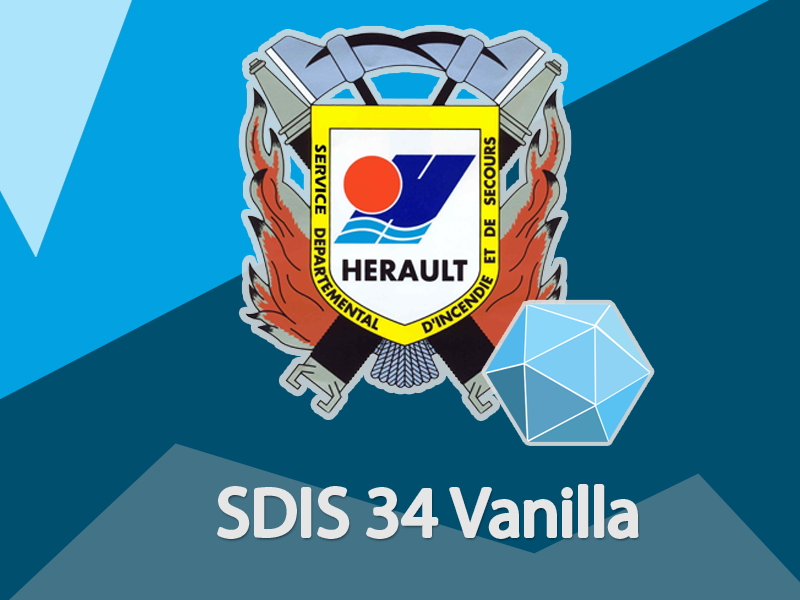 www.telesante-basse-normandie.fr Télésanté Basse-Normandie has chosen Vanilla in the context of its ATIH connections set up. 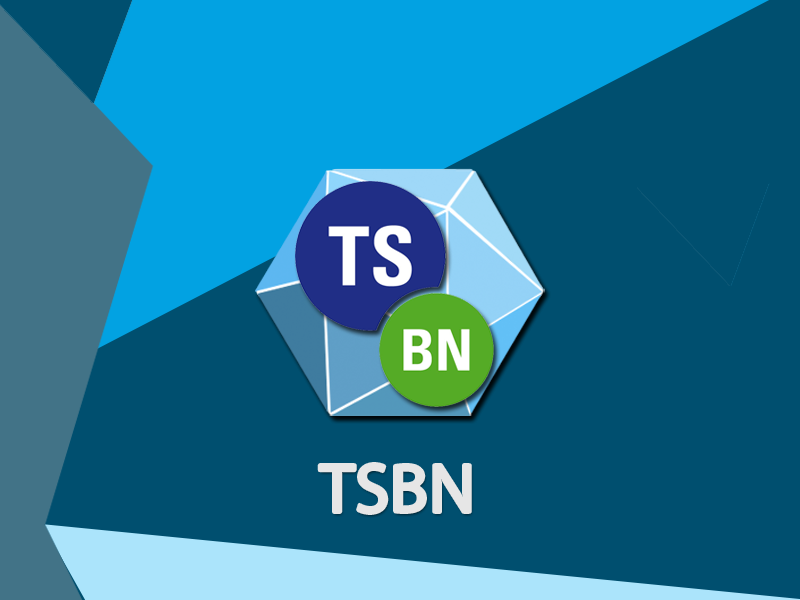 After a first successful collaboration, TSBN chooses Vanilla again and put the platform at the center of the now mandatory connections between the National Observatory of Emergency (ORU), and the Agency for Technical Information on Hospitalization (ATIH). 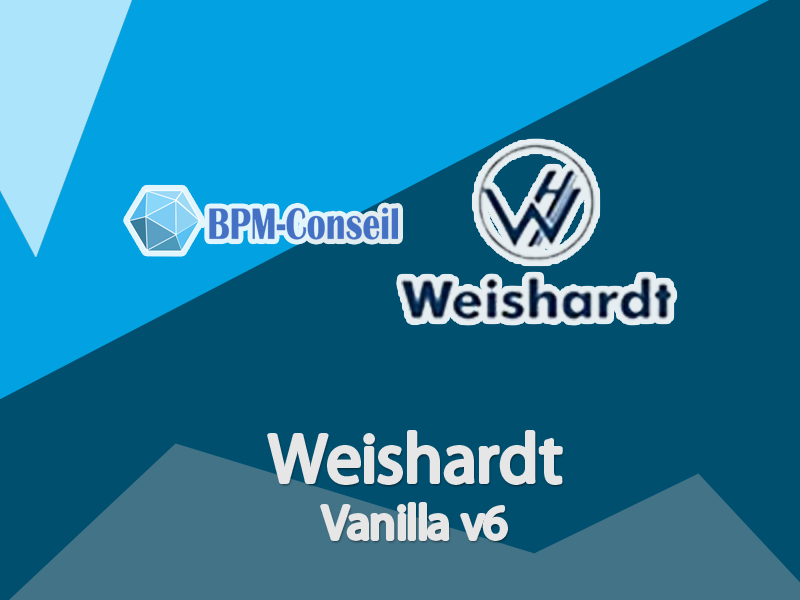 Basse Normandie and Haute Normandie have chosen Vanilla! 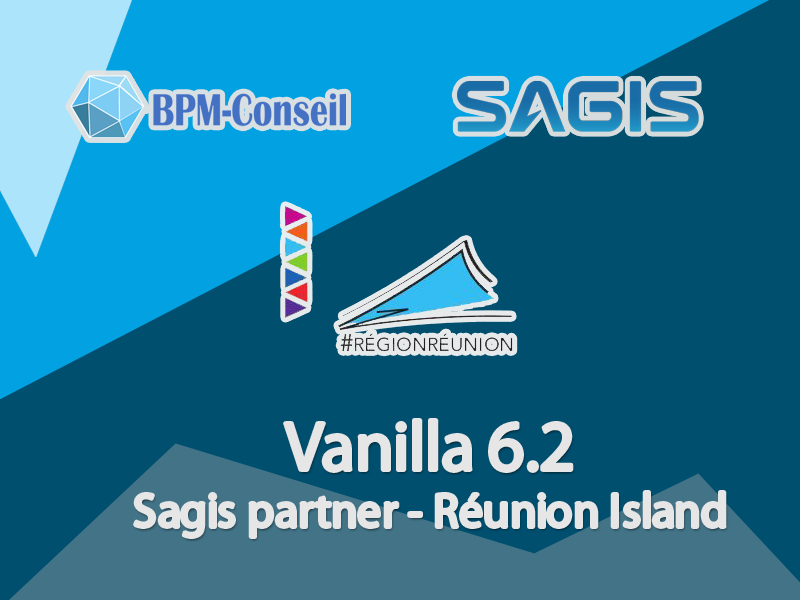 Basse-Normandie and Haute-Normandie have chosen Vanilla! www.telesante-basse-normandie.fr Télésanté Basse-Normandie deploys Vanilla in the context of its RPU set up. Indeed, all authorized institutions in emergency medicine must now proceed with a daily transmission of Passage Summary of the ER (RPU), under a ministerial decree of 24 July 2013. 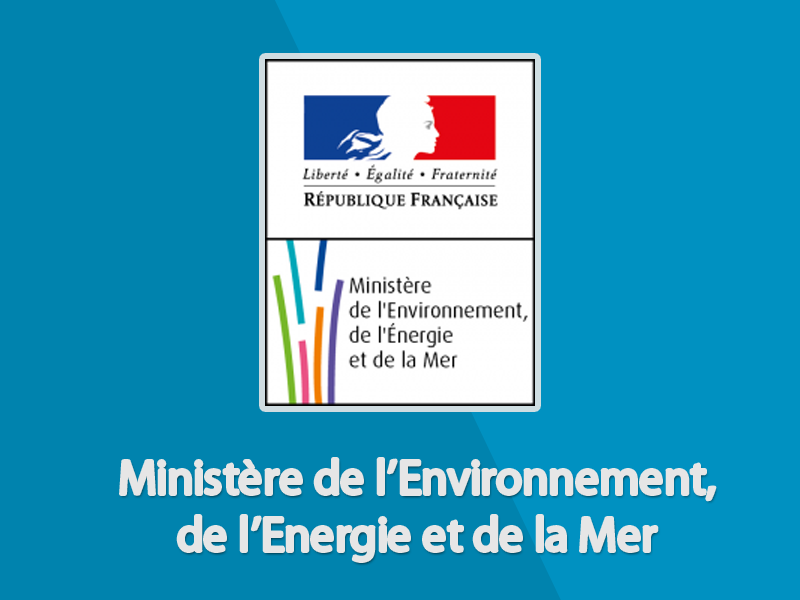 Basse-Normandie has chosen Vanilla platform to meet their needs. 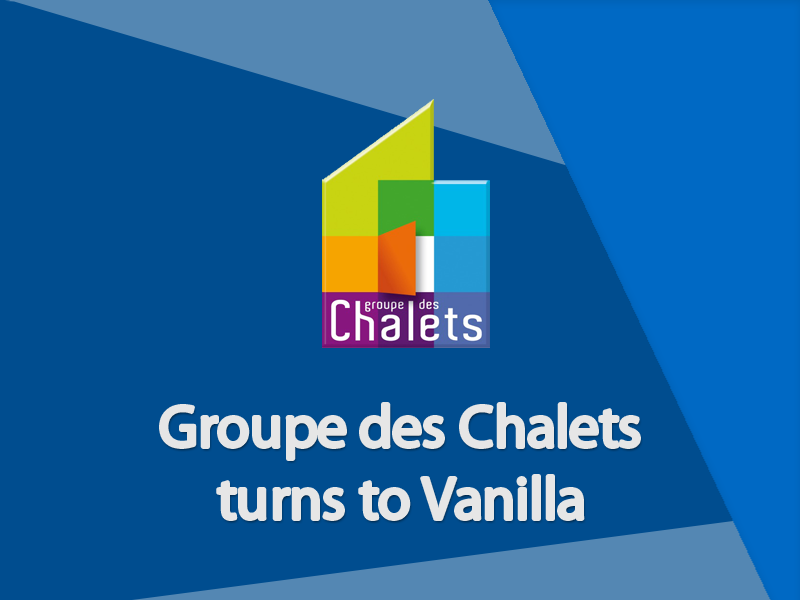 Vanilla will perform prospective and retrospective studies on patients treated in the emergency sector in Basse-Normandie region (epidemiological research function). The platform also serves to generate automatic dashboards on the activity of emergency facilities (health monitoring function). 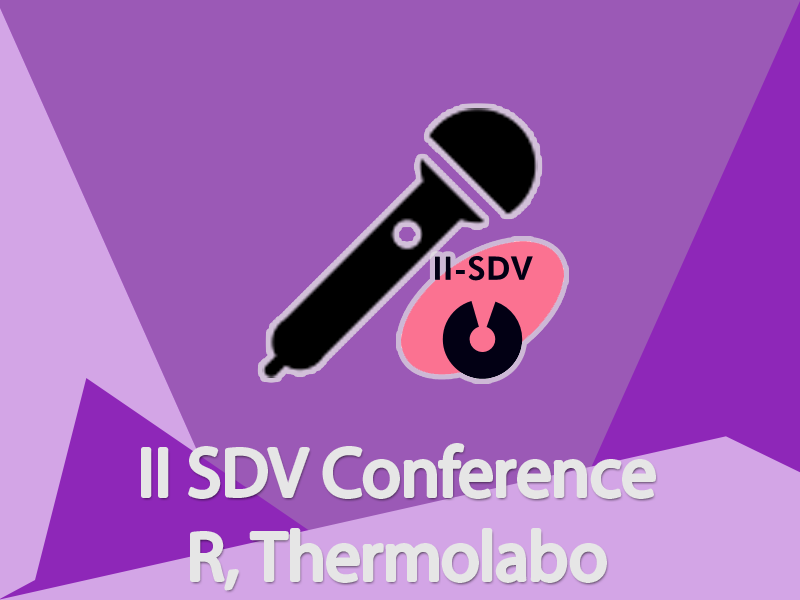 Vanilla is exclusively based on the emergencies Observatory datawarehouse. 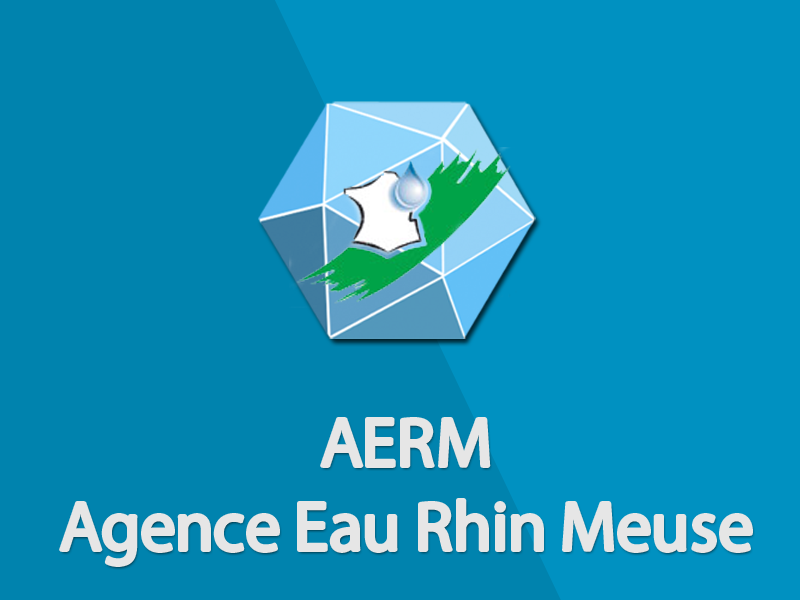 It is powered upstream and automatically with the following emergency structures : EMS, SMUR and ER services. 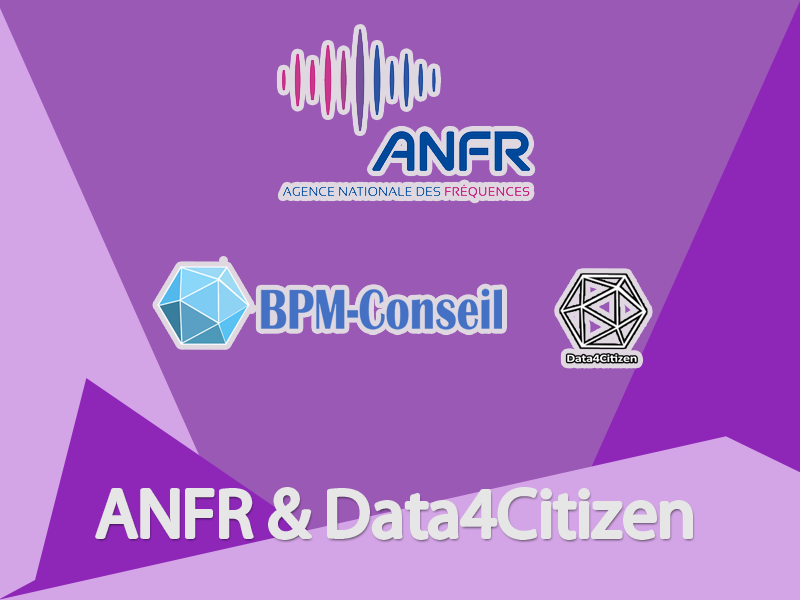 The regional observatory emergency is itself an information producer to InVS and ATIH (via RPU files - summaries of emergency ), and to the health facilities for their own monitoring needs and control of their business. 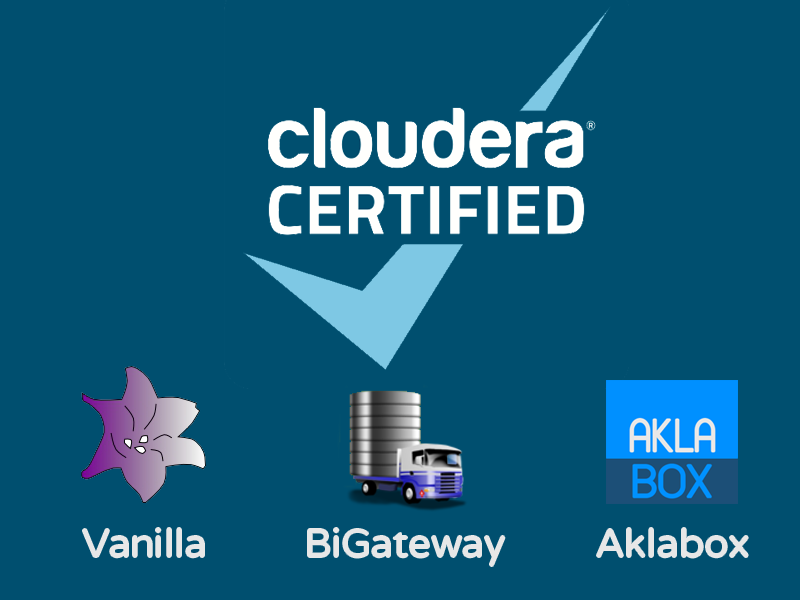 Vanilla, Aklabox and BiGateway platforms are now Cloudera CDH 5 certified ! 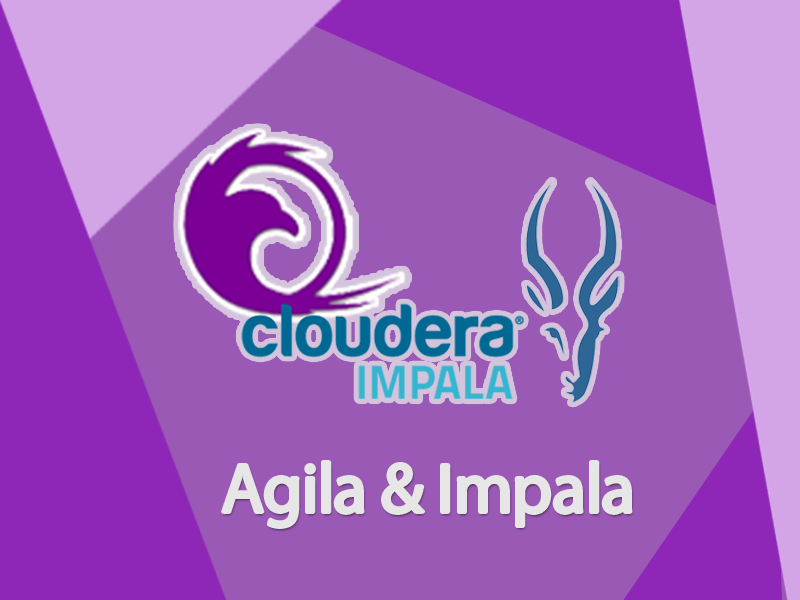 The teams enlarged the three platforms functions and validated the Cloudera Certification Process. 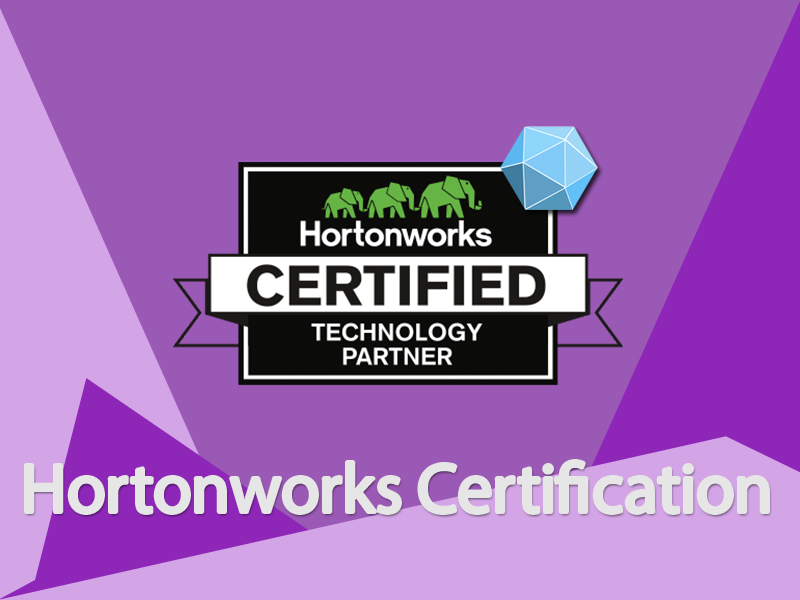 Vanilla, Aklabox and BiGateway are now certified when it comes to take benefit from HDFS, HBase, Hive and Impala, SolR and Sqoop. 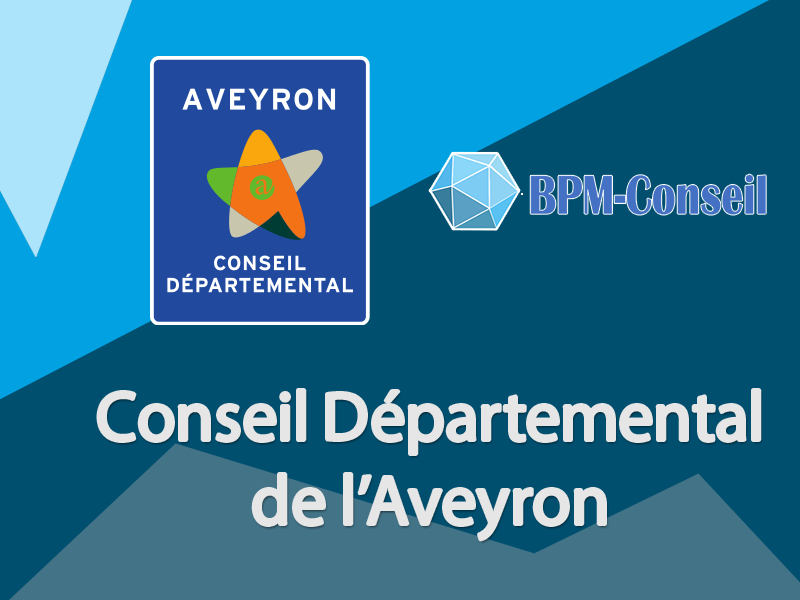 Keep in touch with us, follow BPM-Conseil news and be the first to get the last platforms releases. 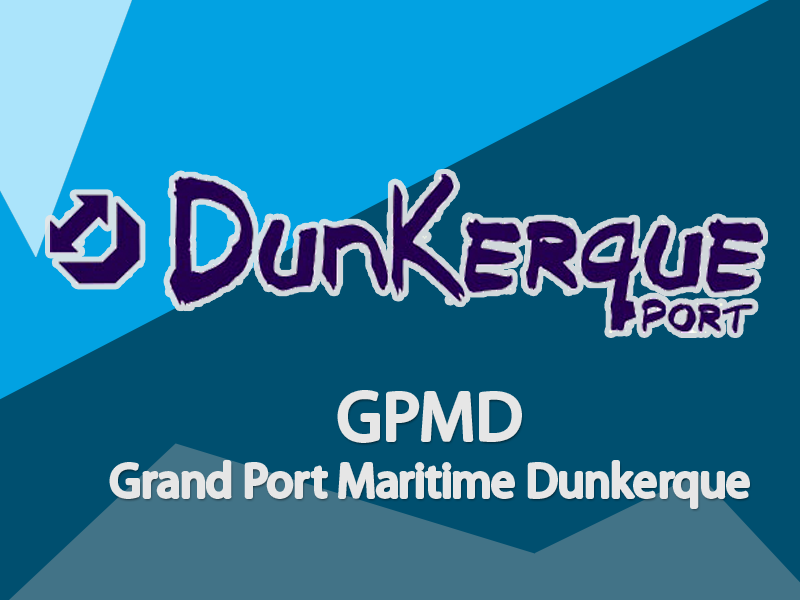 More informations to come soon. 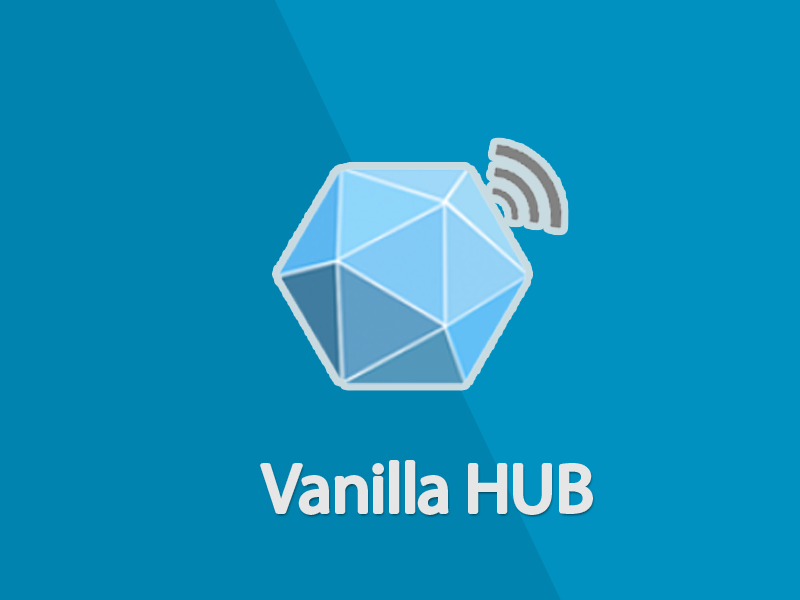 Hi all, Today we celebrate the rebirth of Vanilla Place : the Vanilla Market Place for Business Apps. 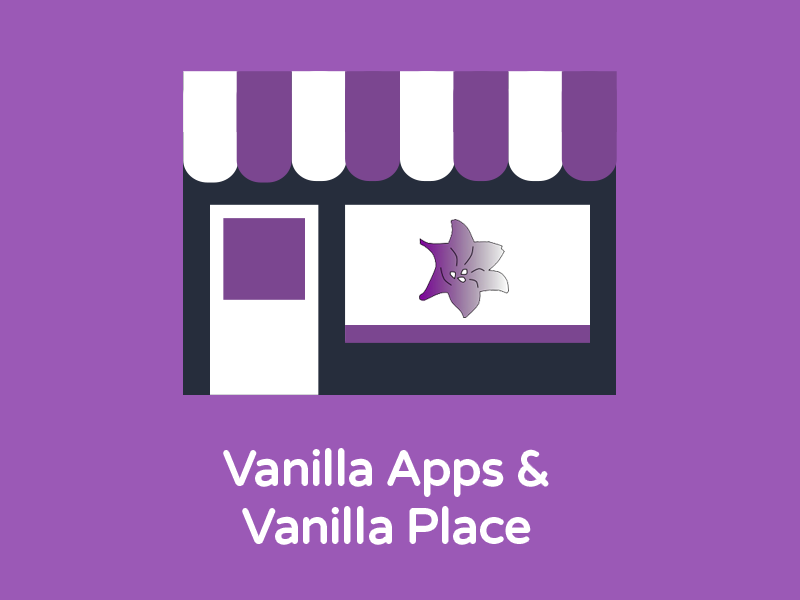 Vanilla Place allows you to access easily some samples from our Vanilla Apps to download and test in a free way. 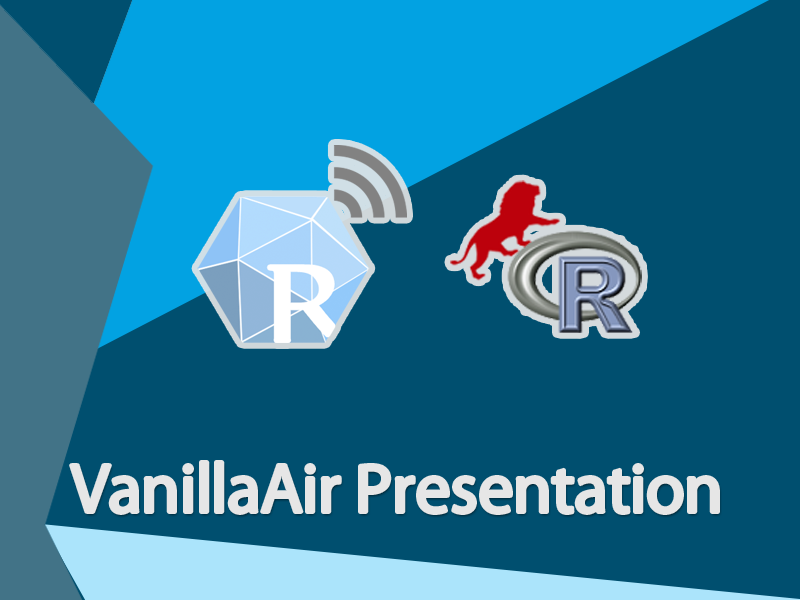 Vanilla Apps are awesome Vanilla reports, dashboards, score cards, cube and sercure layers to use with you favourite Open Source softs. 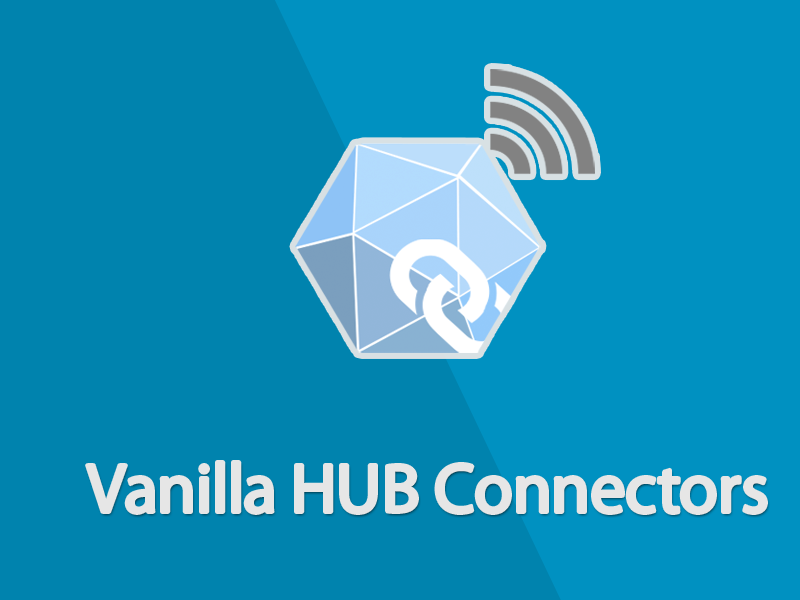 You can see the full list of supported Vanilla Apps in the dedicated page and ask for a complete documentation on each using our contact page. 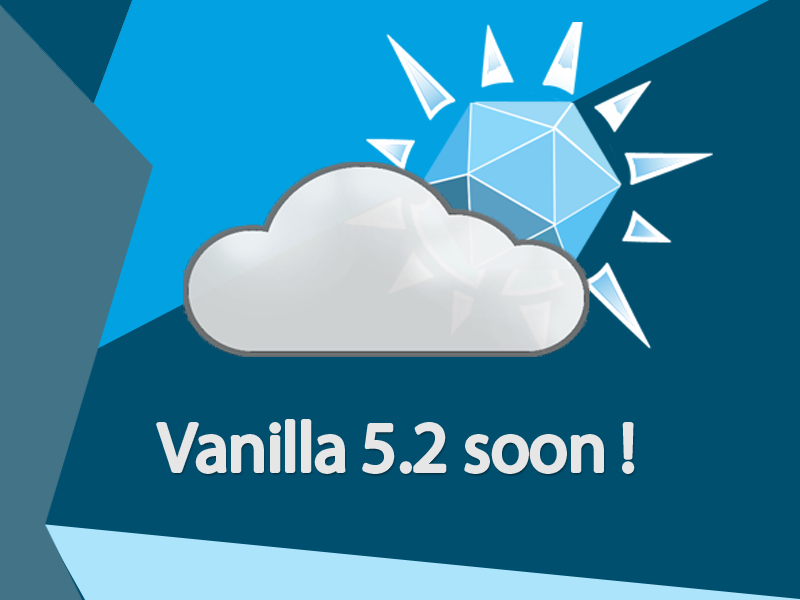 Looking forward for next upgrade of Vanilla. 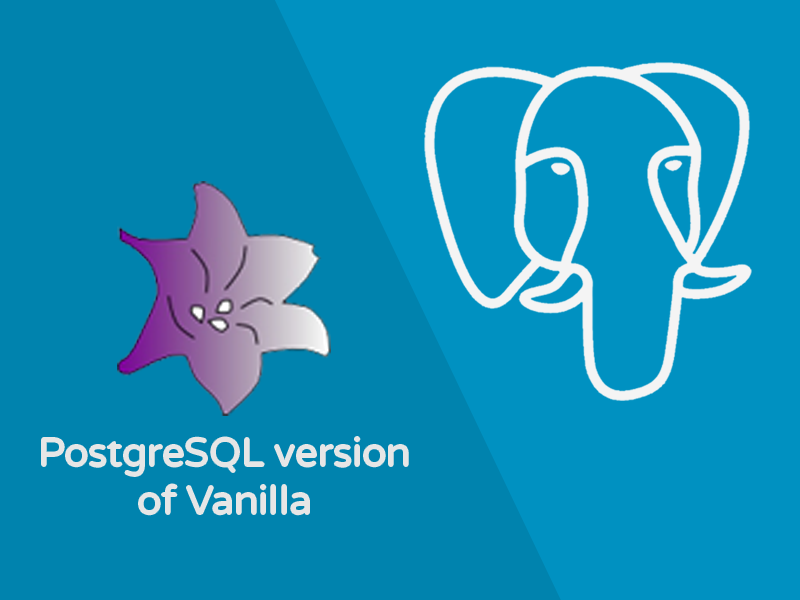 After a long time missing, we finally released the PostgreSQL version of Vanilla. 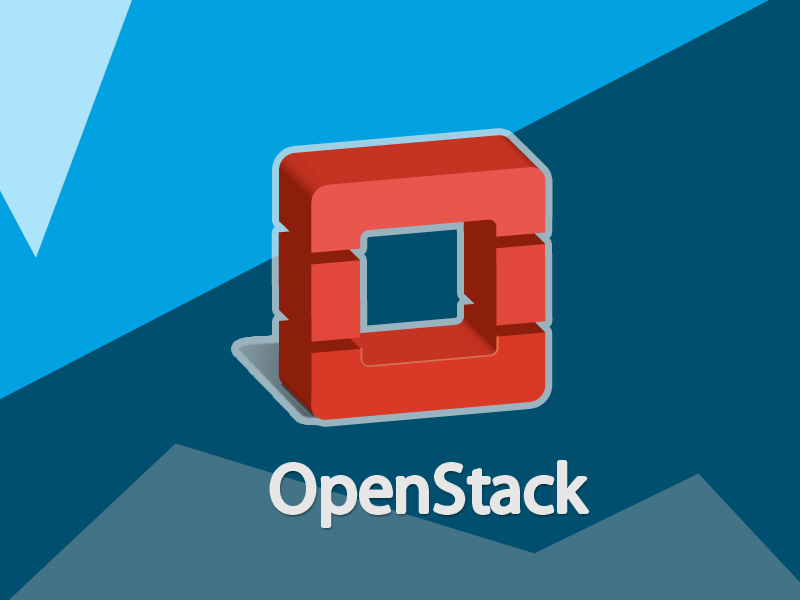 To use it now, simply download postgreSQL backup database : download. 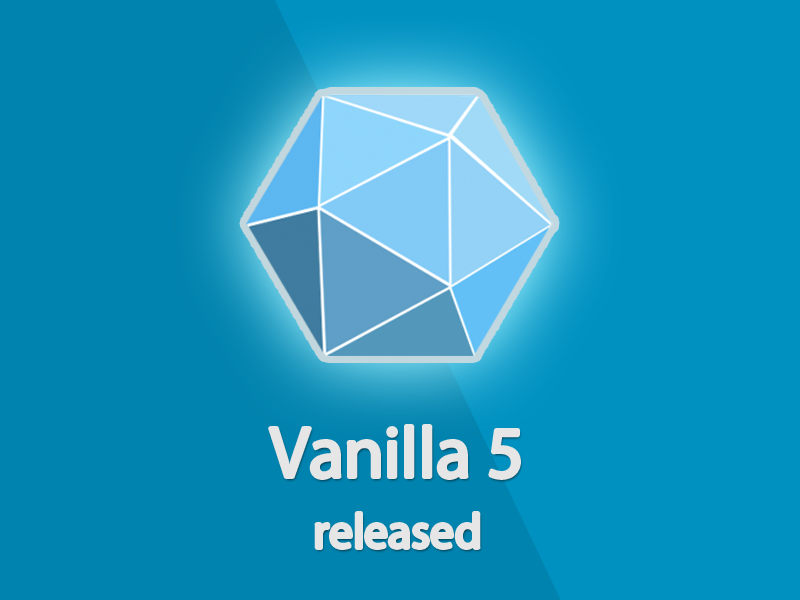 Please be sure to use Vanilla 4.4.2. and to download again server as we made a bug fix for PostgreSQL. 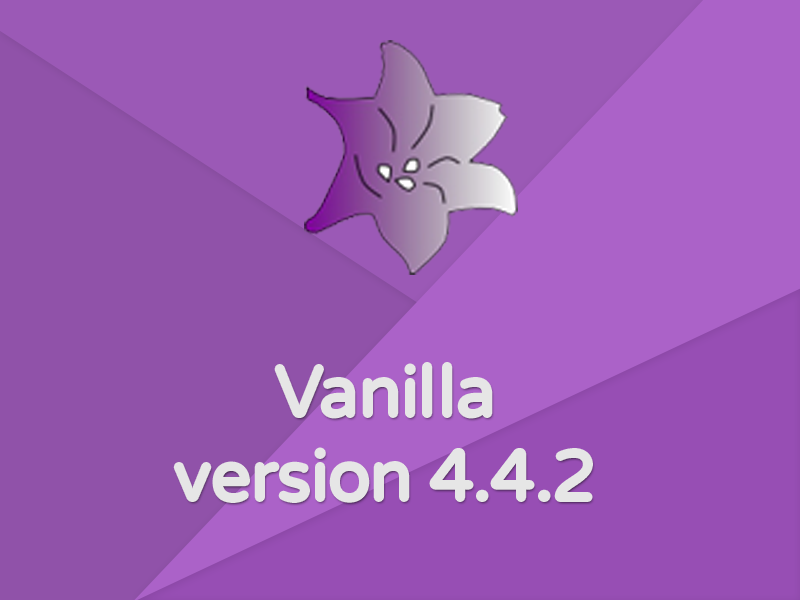 We release today a bug fix version of Vanilla : 4.4.2. 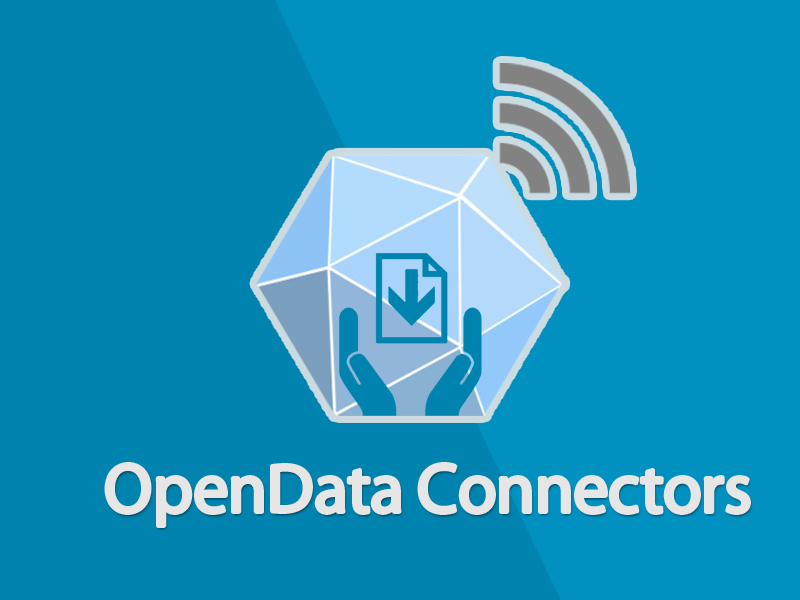 We also added some brand new features : Two important features on FreeMetadata to build and save you own queries and select different relationships for each business models. 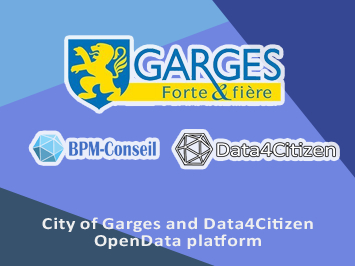 We now support a new standard : WFS for maps integration Add of a new automatic grouped list in Free Web Report Designer For more information, please review the new features document. 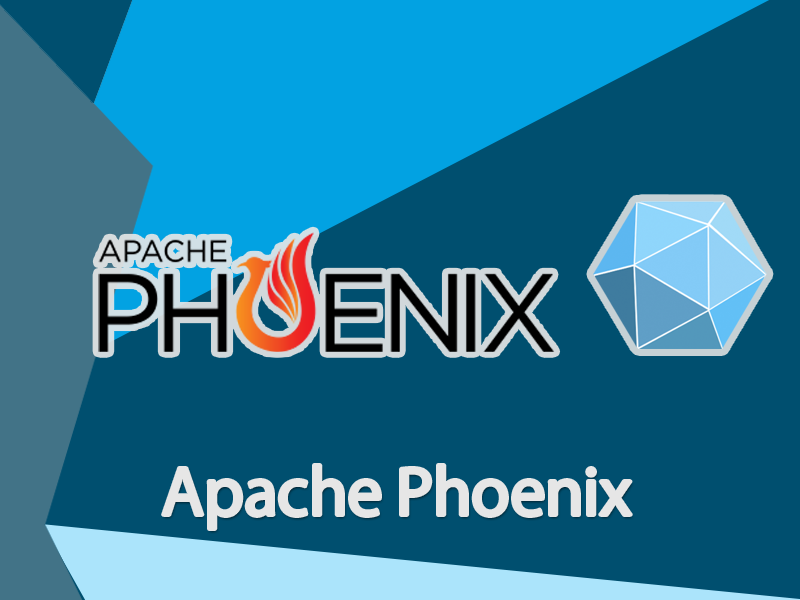 To get the platform, use the download page. 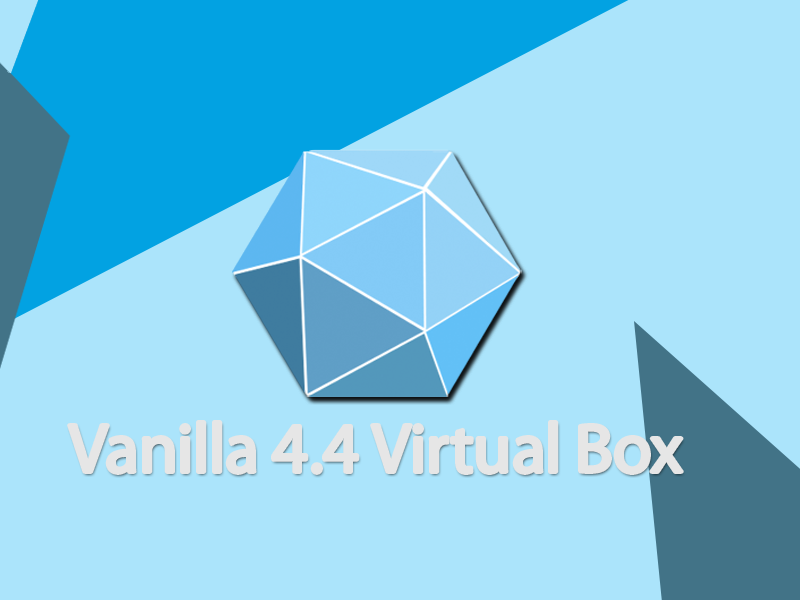 Vanilla 4.4 Vbox is now available to download. 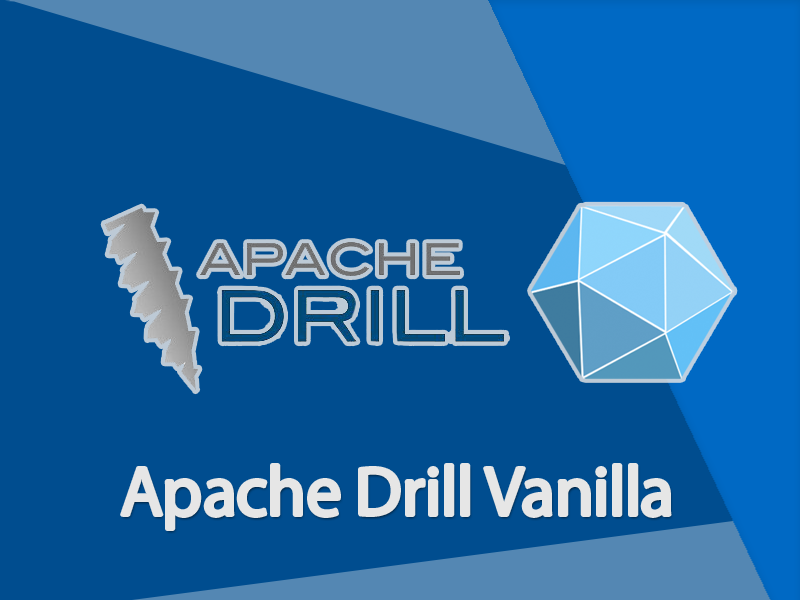 It provides you an easy way to test our Vanilla platform. 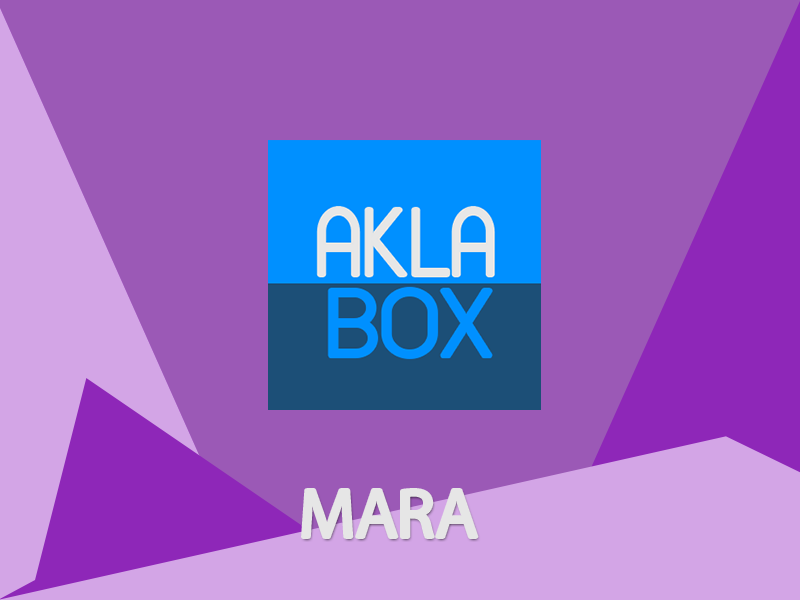 Please go on Vbox page. 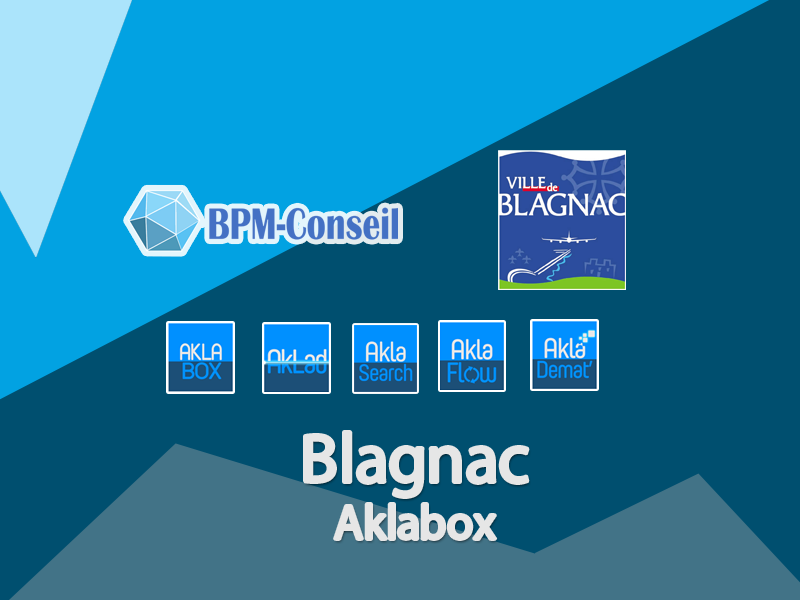 Bpm-conseil is proud to announce the availability of Vanilla version 4.4, which leverages the following technologies : Hadoop & NoSql support (Etl and Bi modules) : Cassandra, Hbase and MongoDb Support for Birt 4.3 Engine and Birt 4.3 Report Designer Support for Java 7 / Tomcat 7 New engines for Workflow and Scheduler New smartphone app to design report directly on your Tablets / Support for disconnected mode for Tablets Support of the latest databases like MySql (version 5.6), MariaDb (10), Oracle (version 12), PostgreSql (version 9.3) and Microsoft SqlServer2008 / SqlServer2012(including AnalysisServices2012) More than 100 new features in differents studios : FreeAnalysisSchemaDesigner, FreeDashboard, BiGateWay, Biworkflow, Enterprise Services, Architect For more information, please review the new features document. To get the platform, use the download page. 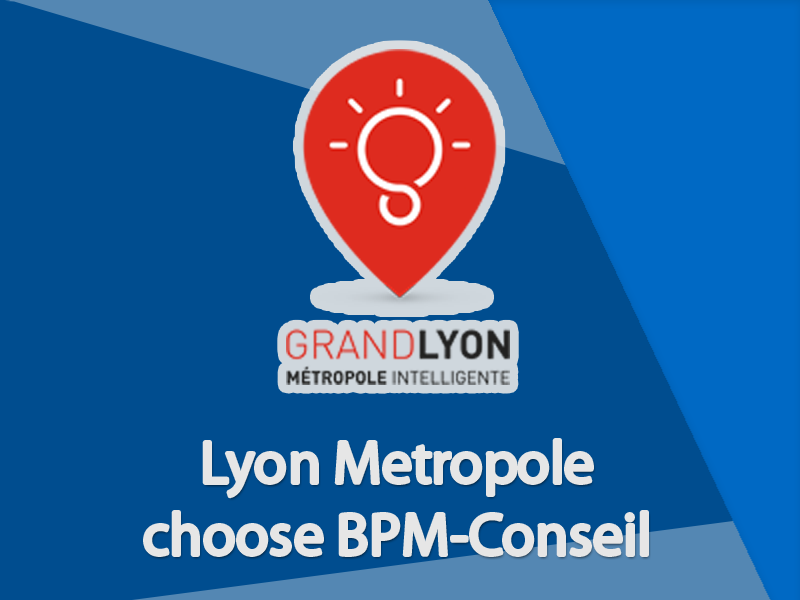 We are proud to launch the brand new website of BPM-Conseil. 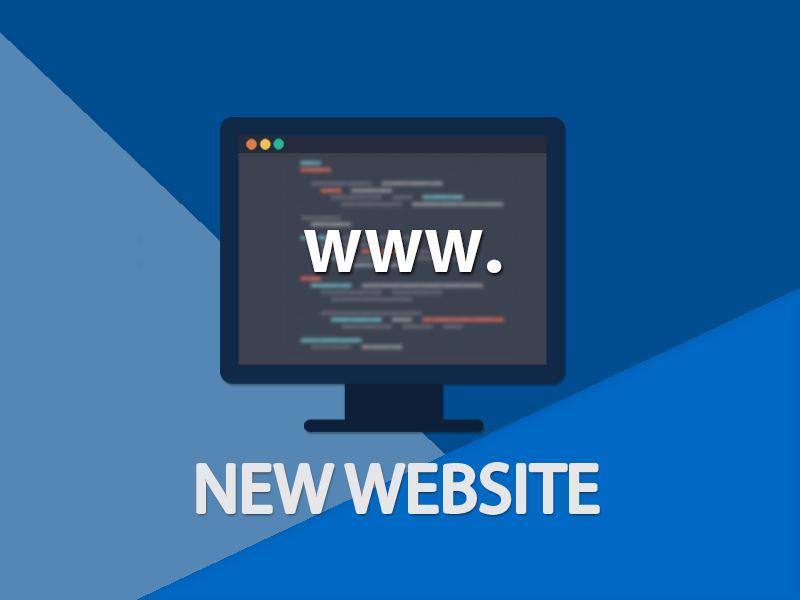 This is the first version of our new website, we try to have a more particpative approach and let the user communicate and share with us. 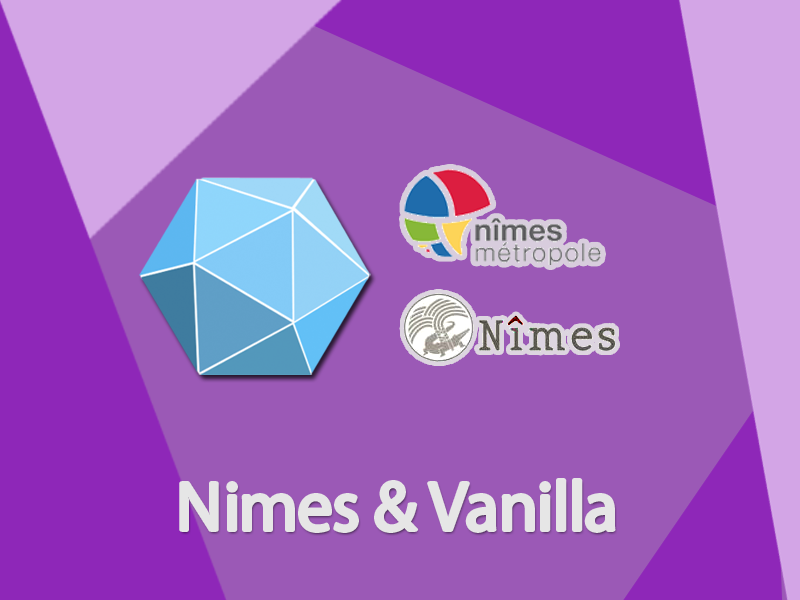 You can find all the Open Source Vanilla Material as long as documentations. 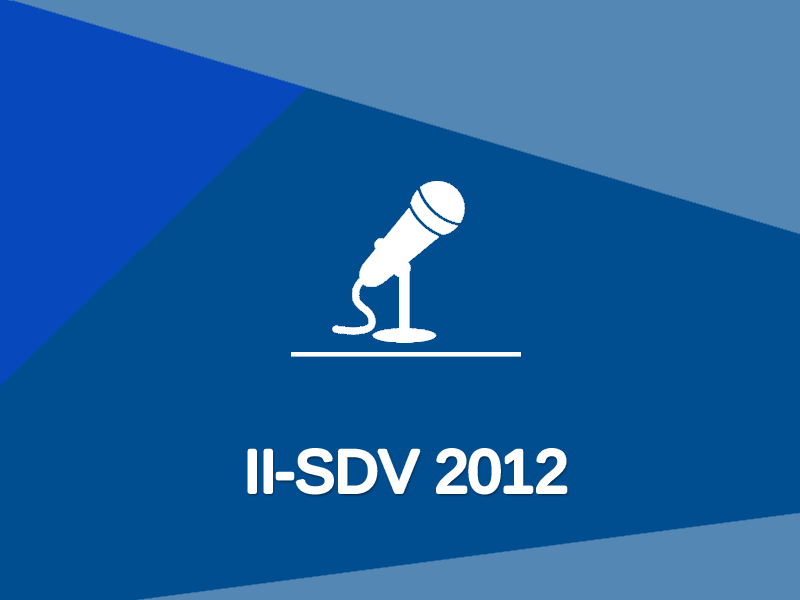 You will need to log in to have access to some documentation. Clients / Partners / Integrators will soon have access to restricted areas in order to download specific documentation and tools for their needs. 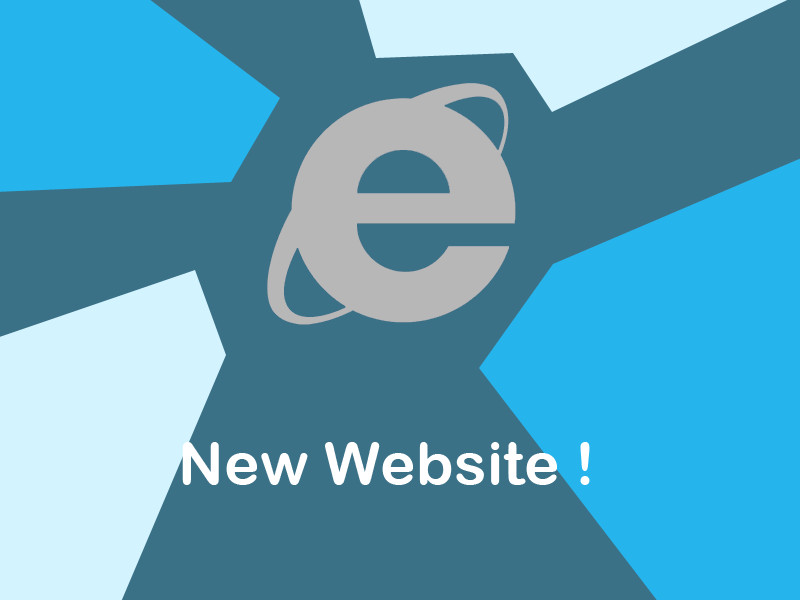 We hope this new website will please you. Be free to report any bug or missing content. 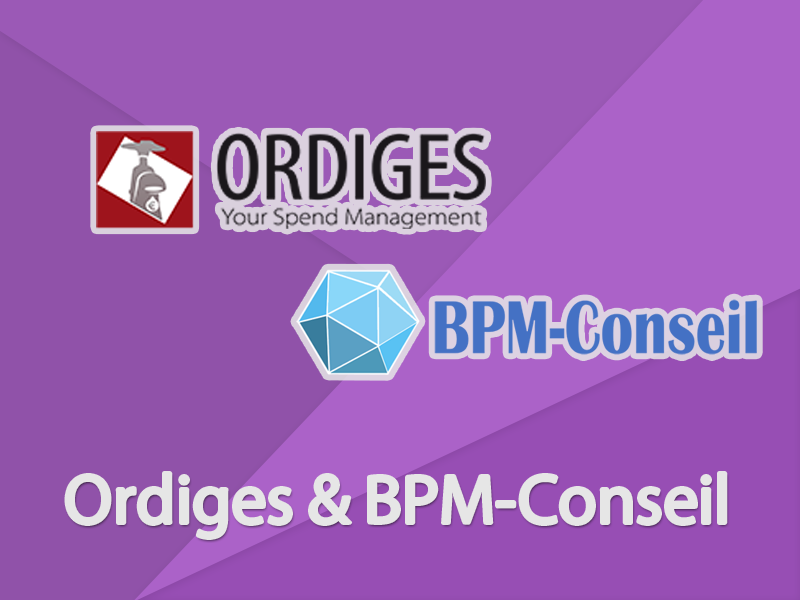 Regards from BPM Team. 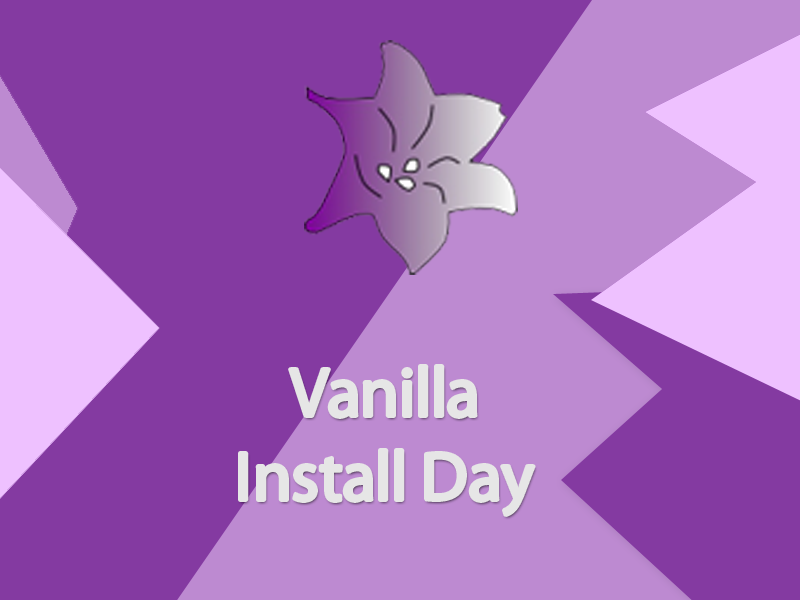 We invite you to join us in Lyon for the Vanilla 4.2 Install Day! 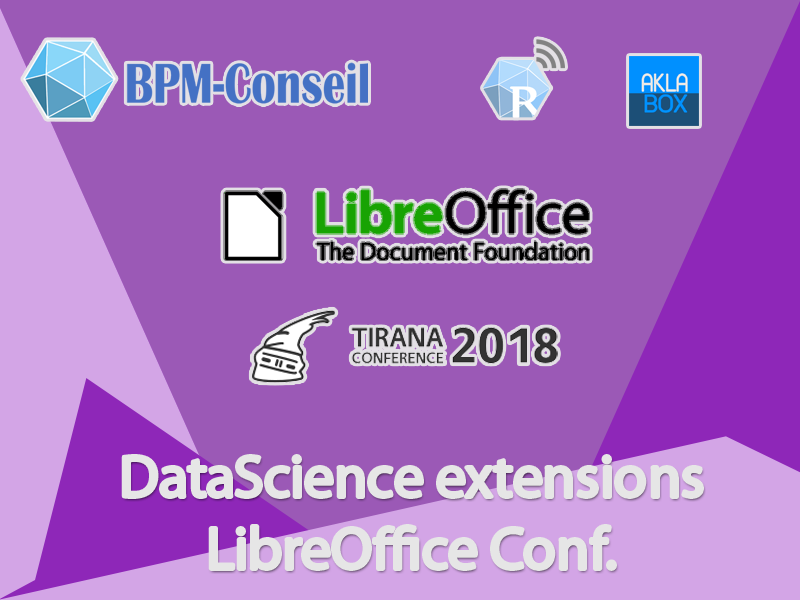 Meet us and have a look at the new version of Vanilla. More Details on the flyer. 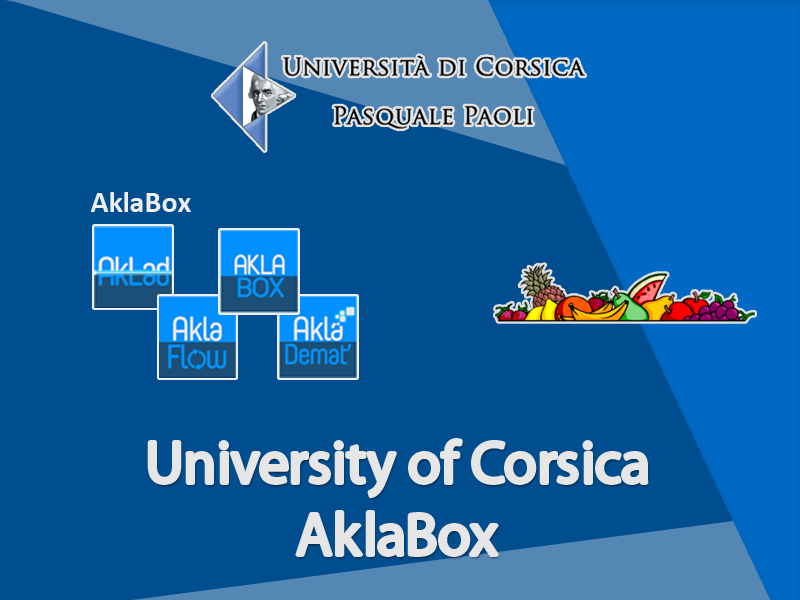 We wait for you ! 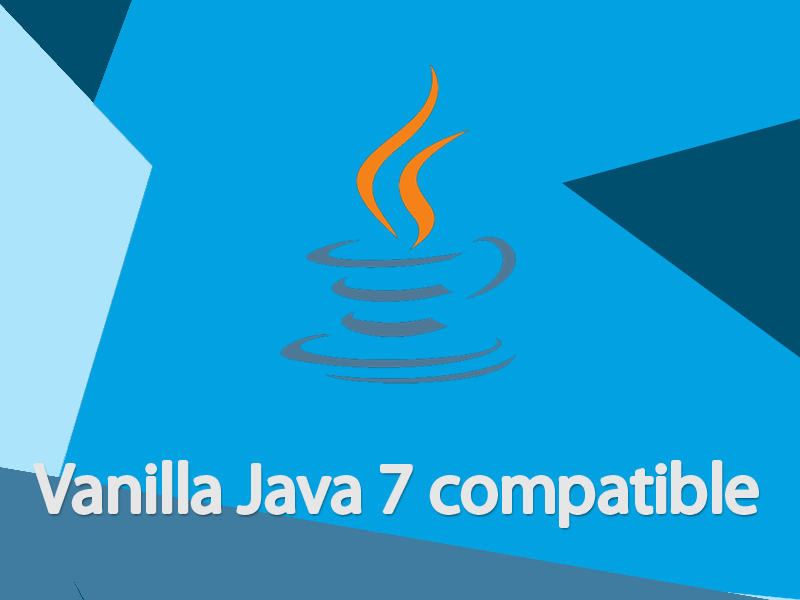 Vanilla is now JAVA 7 Compatible thanks to your asks contributions. 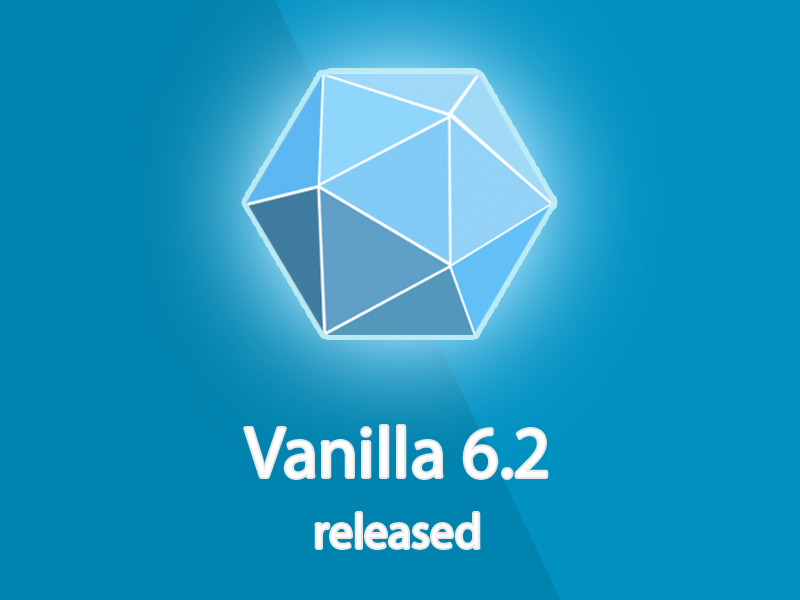 The platform is updated in the download place, so enjoy Vanilla with the new Java release. 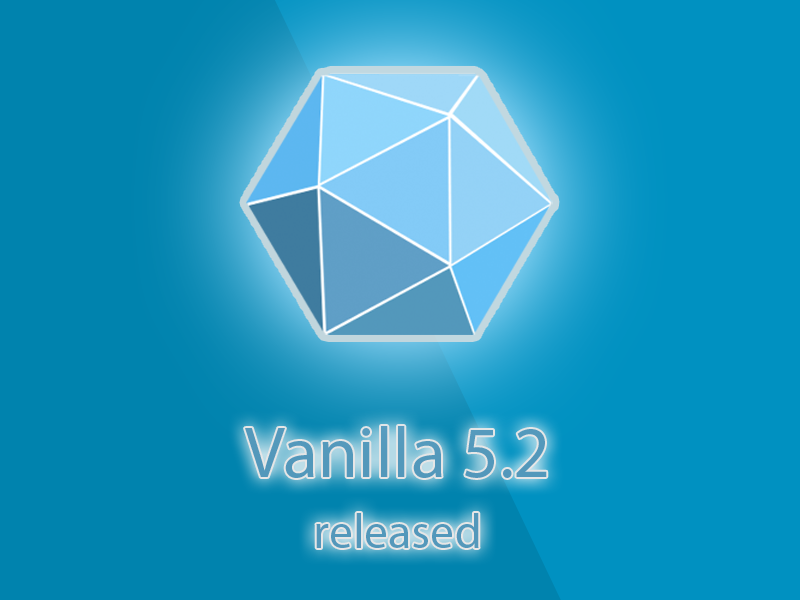 Vanilla4NeoBill package is released ! 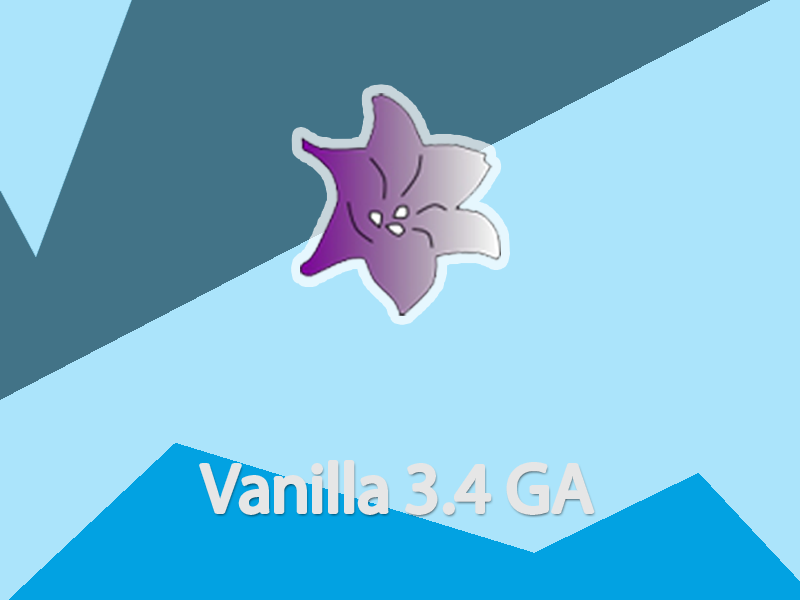 Discover the Vanilla package and Documents for your OpenSource billing application. 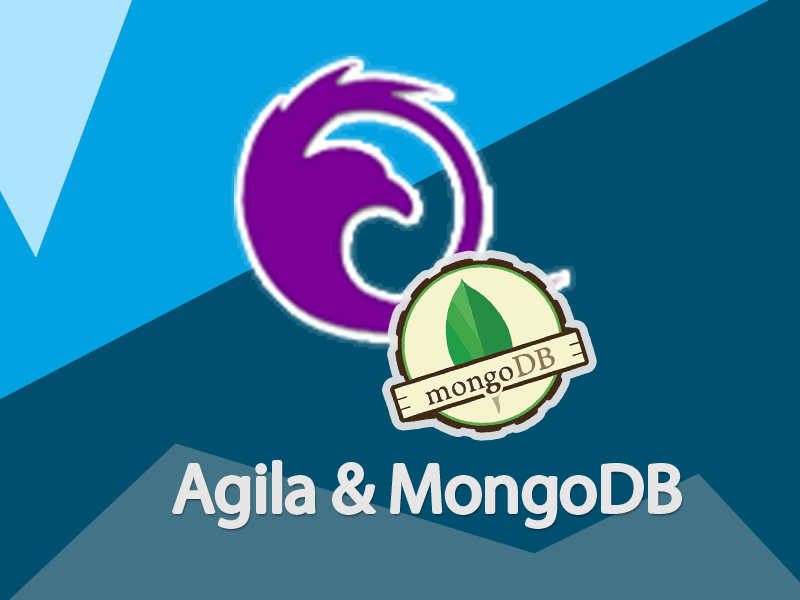 NeoBill is an Open Source PHP/MySQL application for your billing management and production. 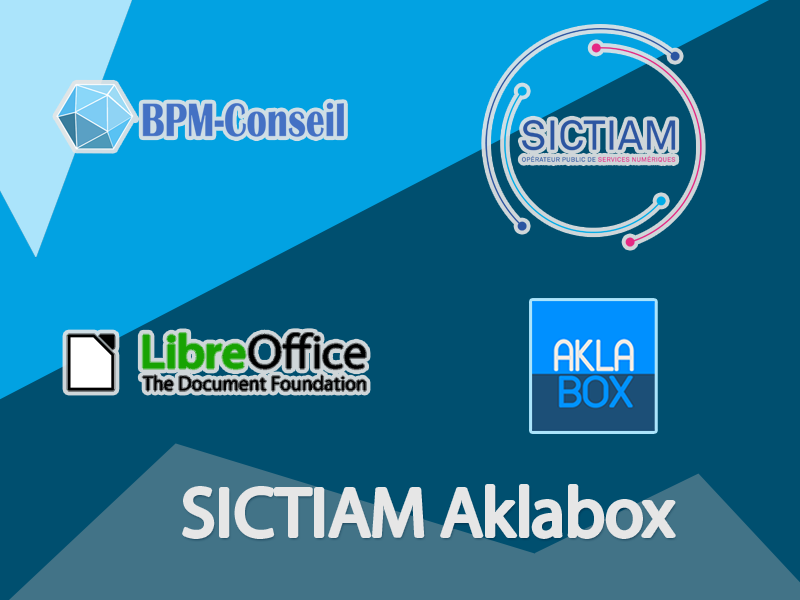 Thanks to Vanilla4NeoBill, find all the documents for data browsing and get hightlights in a click. 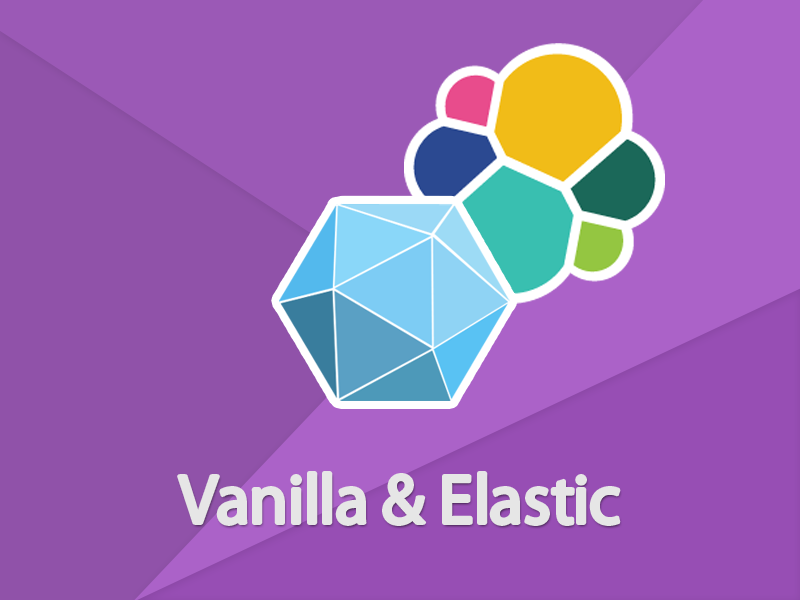 Use EnterpriseServices and the VanillaPlace perspective in order to get it directly into your repository. 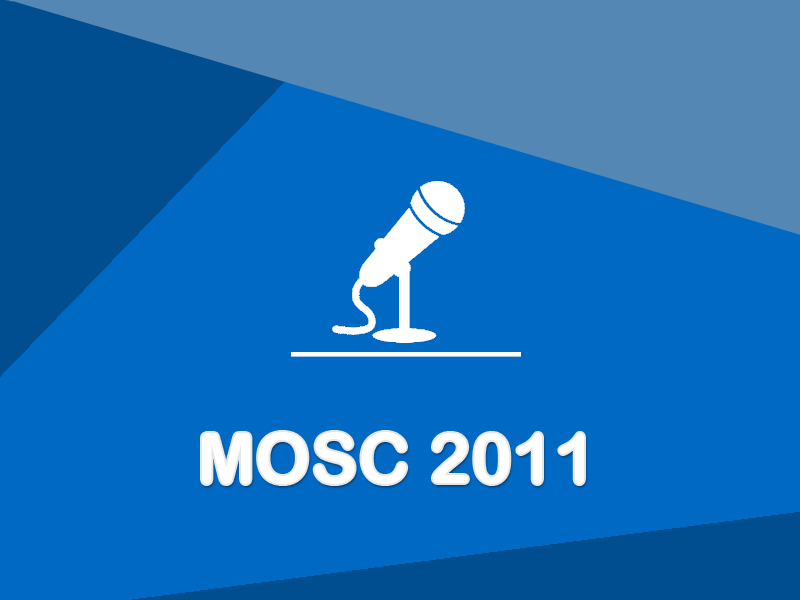 Patrick Beaucamp was invited as speaker for the Malaysia Open Source Conference 2011. 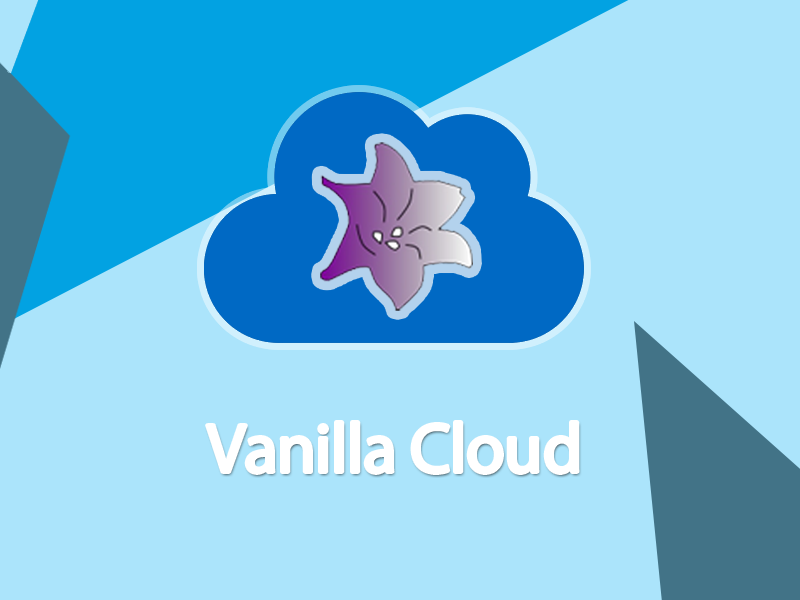 Several subjects were introduced and especially Vanilla in the Cloud. 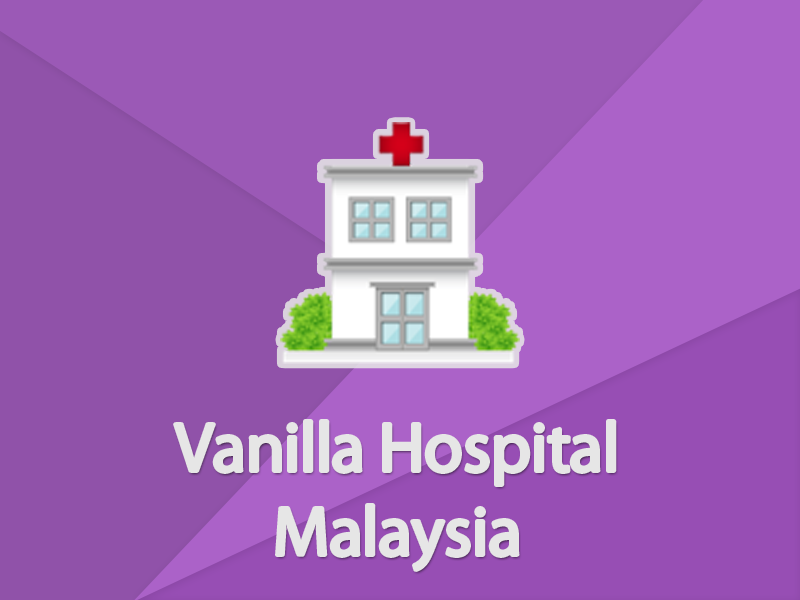 For the second time this year, Vanilla received a warm welcoming from the Malaysia audience. 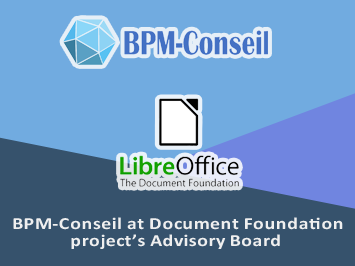 BPM-Conseil is proud to announce this new pre-release of Vanilla 4.0. 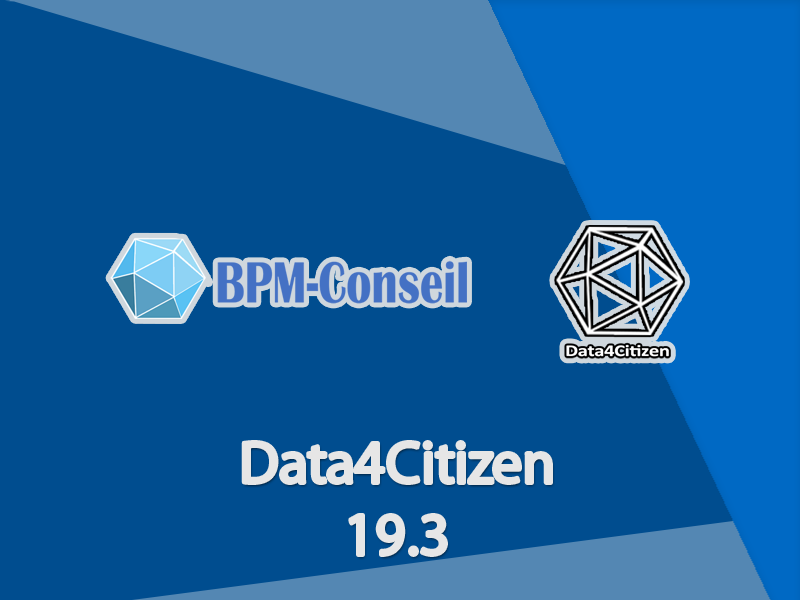 This release candidate (RC2) is available from our forge :http://forge.bpm-conseil.com/frs/?group_id=11 This new release features new state of the art functionalities such as : - UnitedOlap, a new high-performance Olap engine providing the ability to design your cubes on different data sources (even excel) and featuring an advanced cache system to speed your cubes. 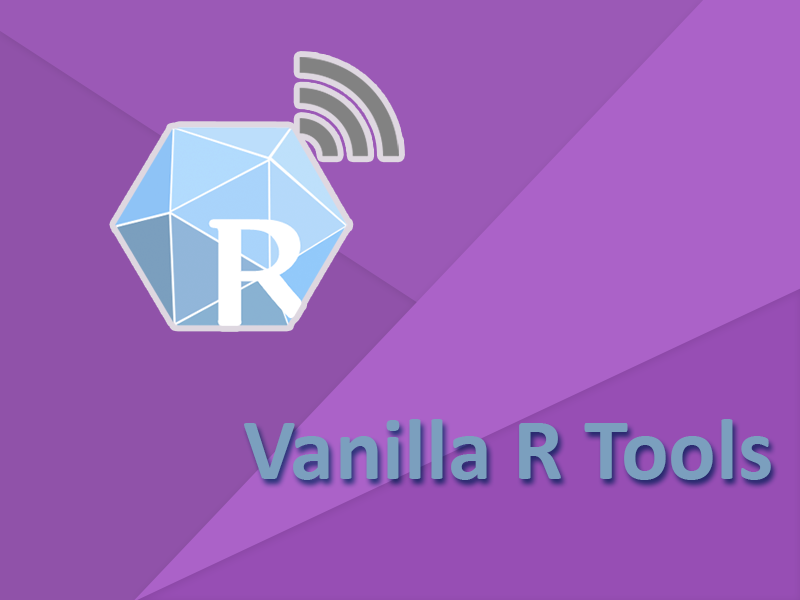 - Advanced clustering and load balancing for the VanillaRuntime, spread your tasks and treatments across different vanilla's. 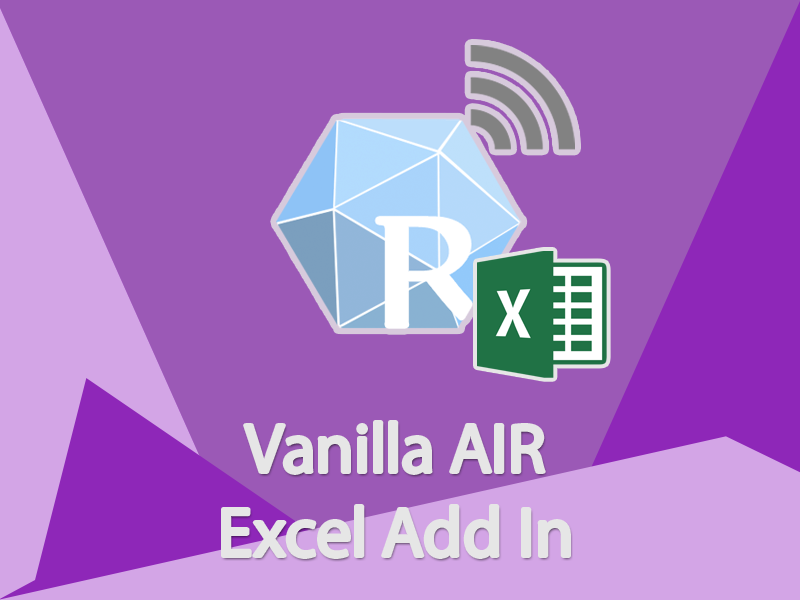 - A new one stop VanillaViewer to view and interact with all your BI documents. 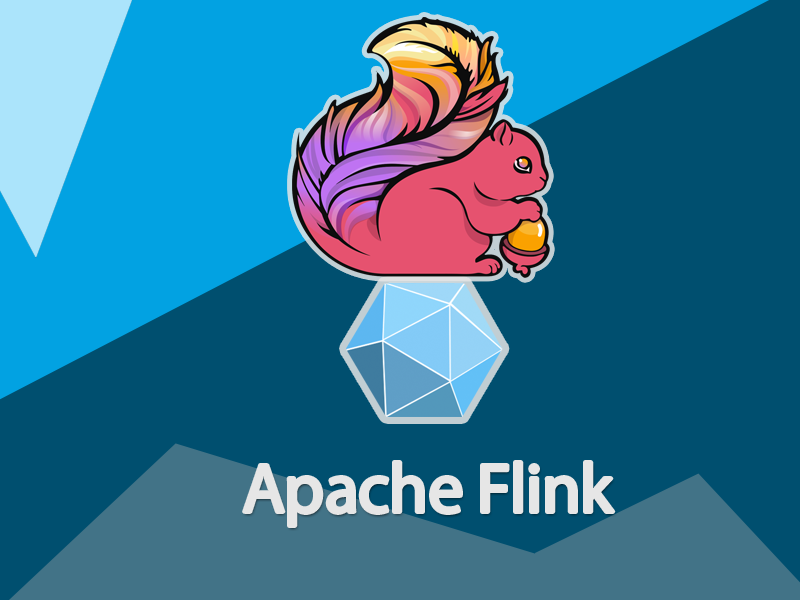 - A brand new portal, faster and leaner. 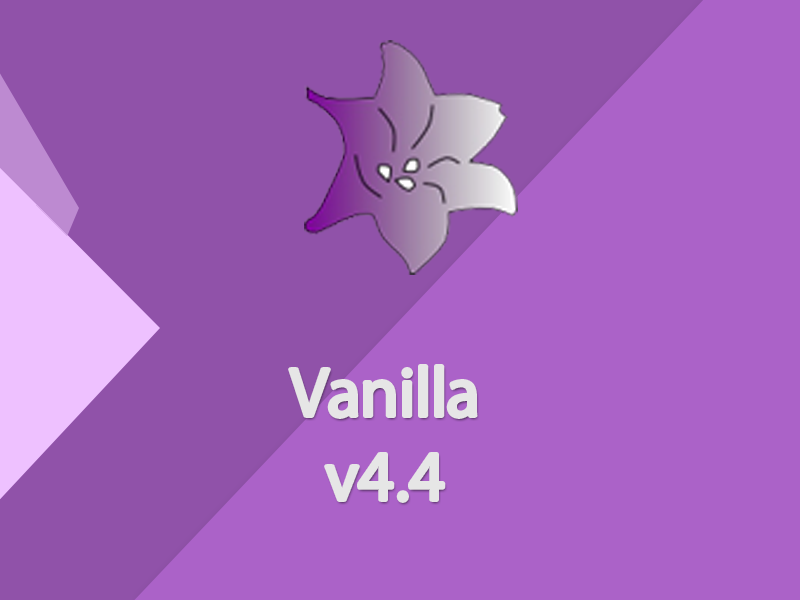 - Vanilla 4.0 RC1 improvements - And many more improvements to overall user experience. 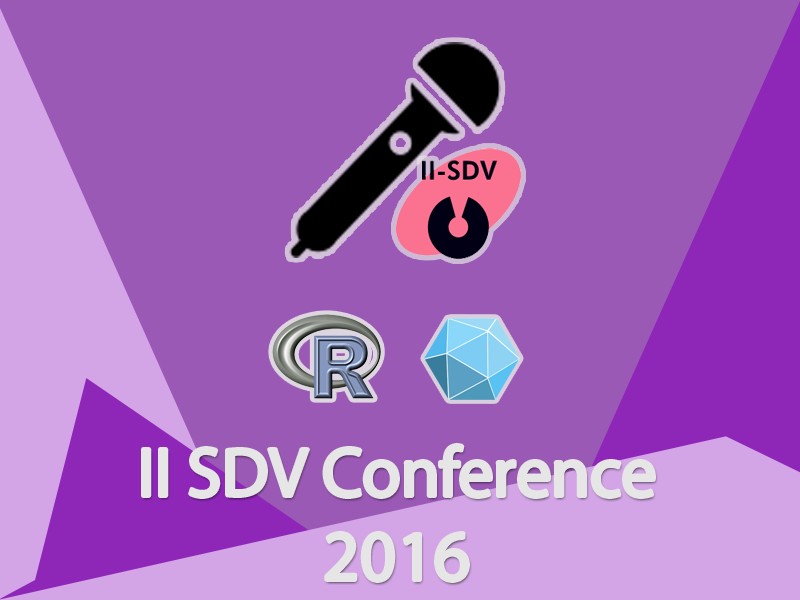 Enjoy this new RC2 version and go to the download link. 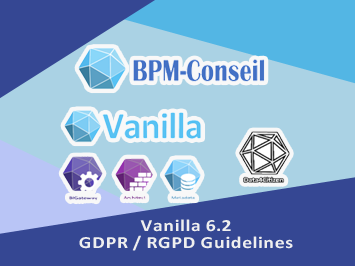 BPM-Conseil is proud to announce the release of Vanilla in the Cloud, at the price of 39 euros/user by month, including a free license of Vanilla Mobile. 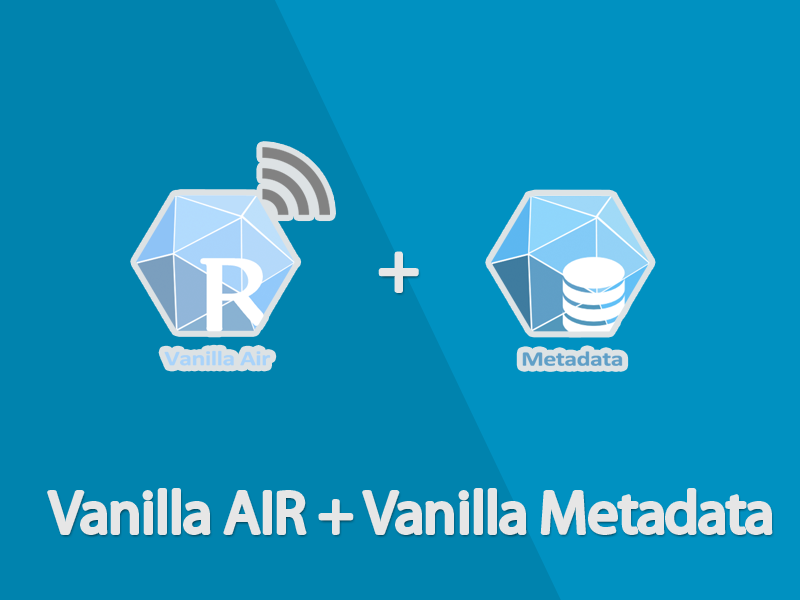 The Vanilla in the Cloud platform allows you to access your BI Documents from anywhere connected to Internet, including your shiny SmartPhone, browse your latest reports, dashboards and multidimensional analysis'. 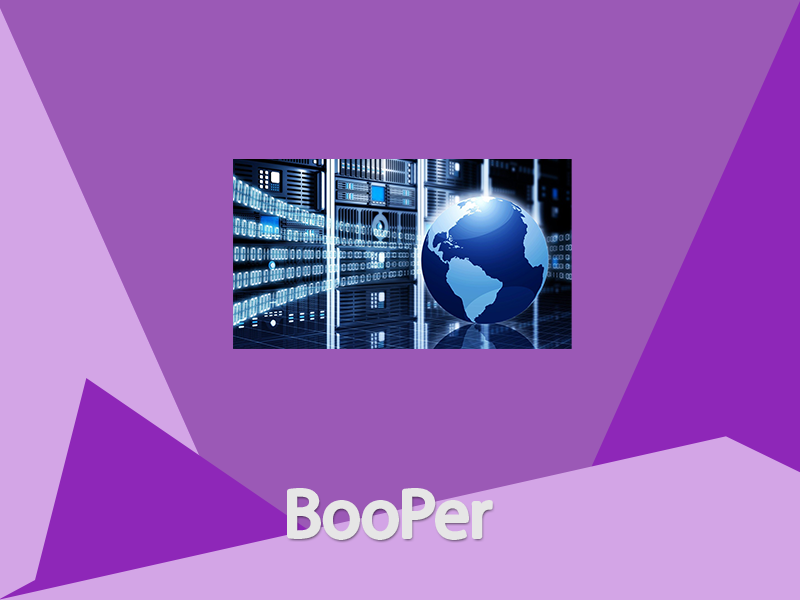 Enjoy connectivity to its fullest! 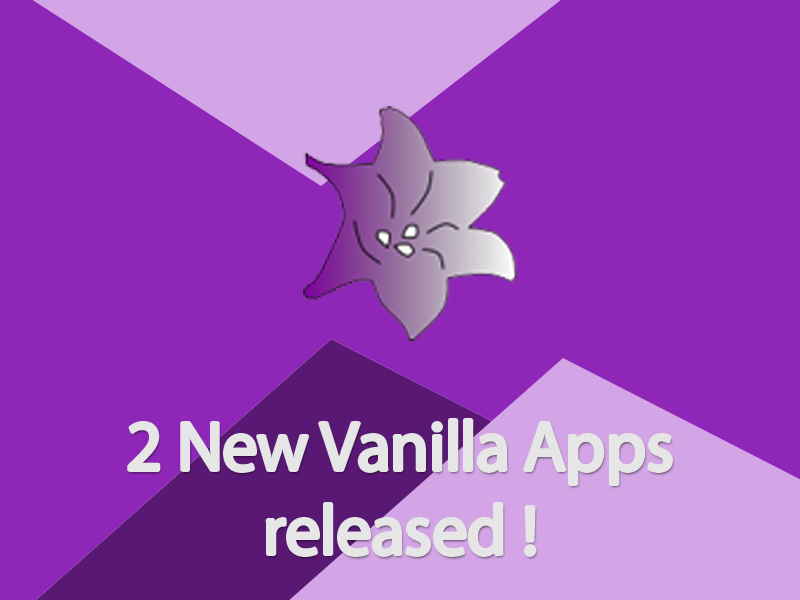 "We are proud to offer new possibilities for Vanilla users. 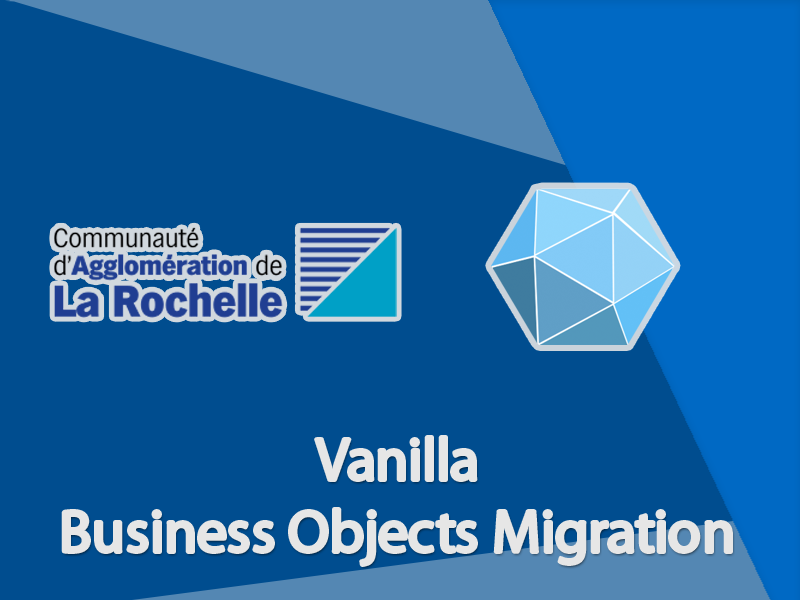 Vanilla Cloud services open new perspectives for all business intelligence users. 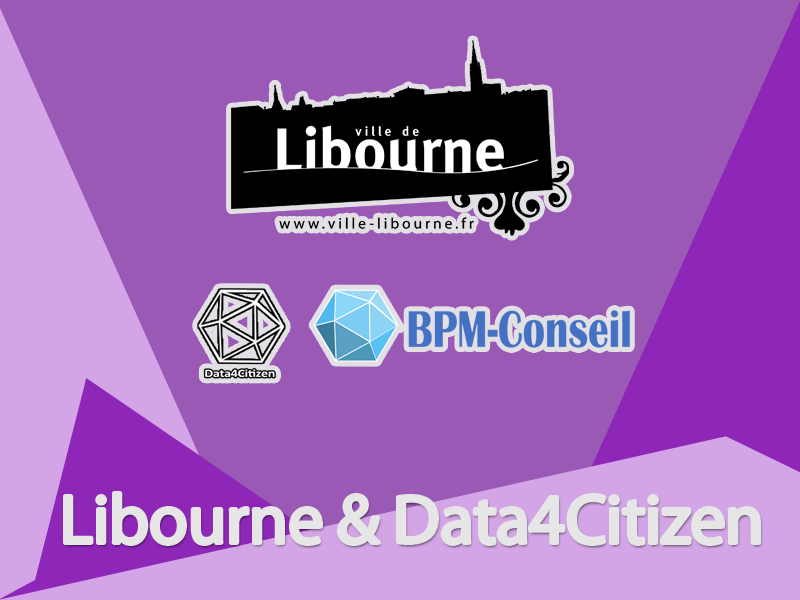 Run your reports, dashboards and cubes without taking care of the maintenance, we do it for you! 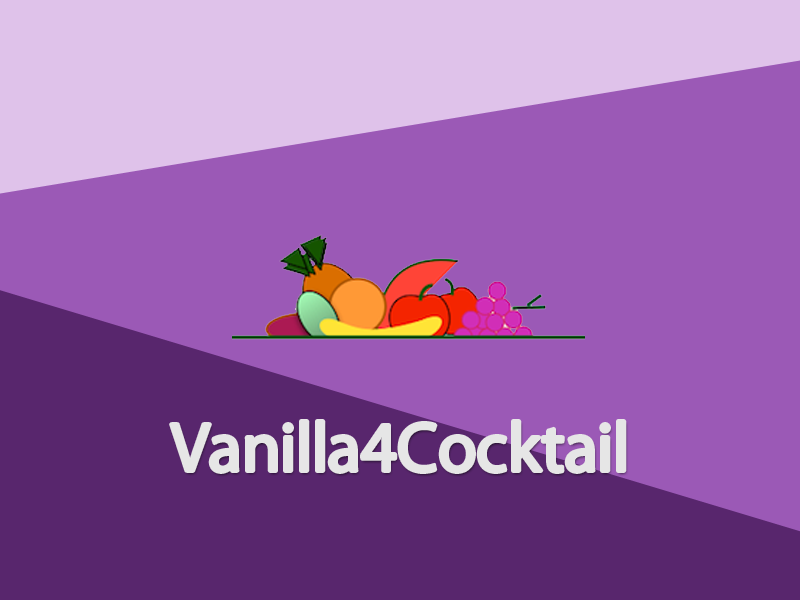 Discover in details what we offer and enjoy Vanilla Cloud service" said Charles Martin, in charge of the Cloud Platform and Services promotion. 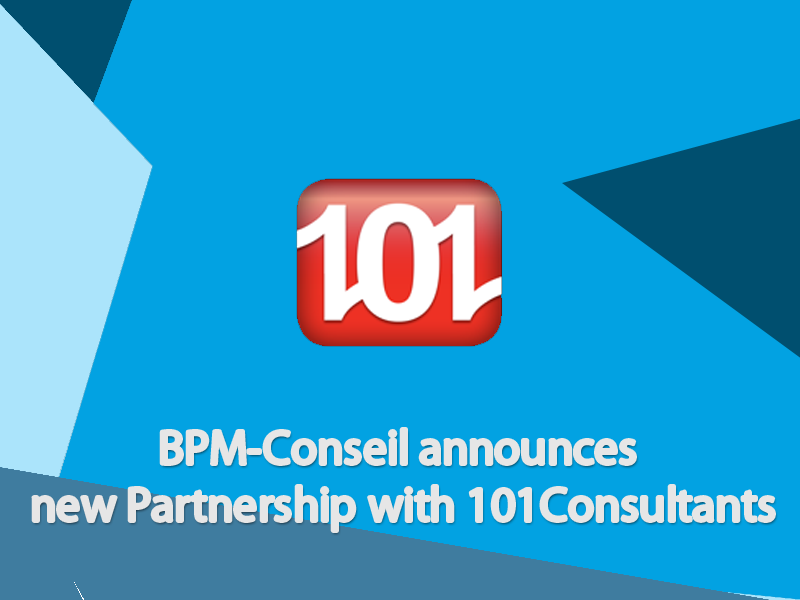 101Consultants and BPM-Conseil have signed an agreement by which 101Consultants becomes the prefered partner for Vanilla promotion in Singapore. 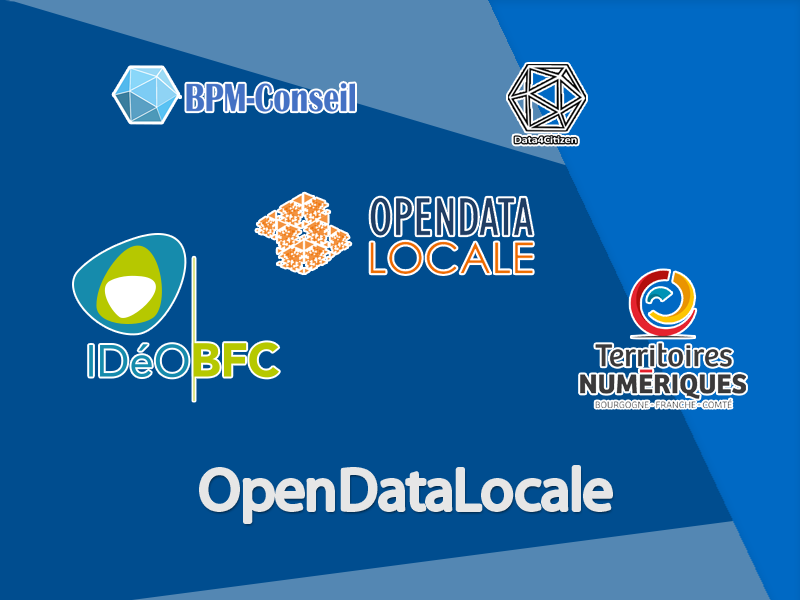 In cooperation with BPM-Conseil, 101Consultants will promote, distribute and provide local training and support for the Vanilla platform in Singapore and offer Vanilla as a standard Bpi solutions to their JDA and other customers. 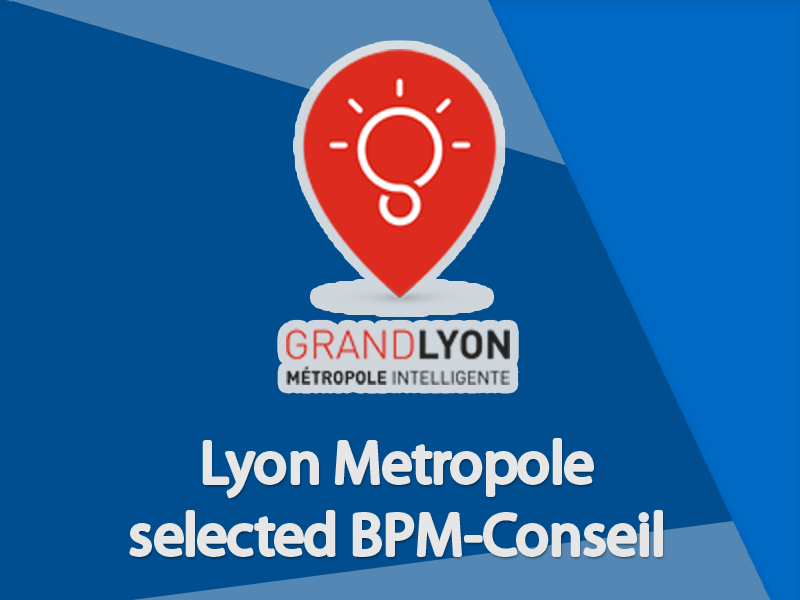 Bpm-Conseil announced today it has been selected as a finalist for Red Herring's Europe 100 award, a prestigious list honoring the year's most promising private technology ventures from the world European business region. 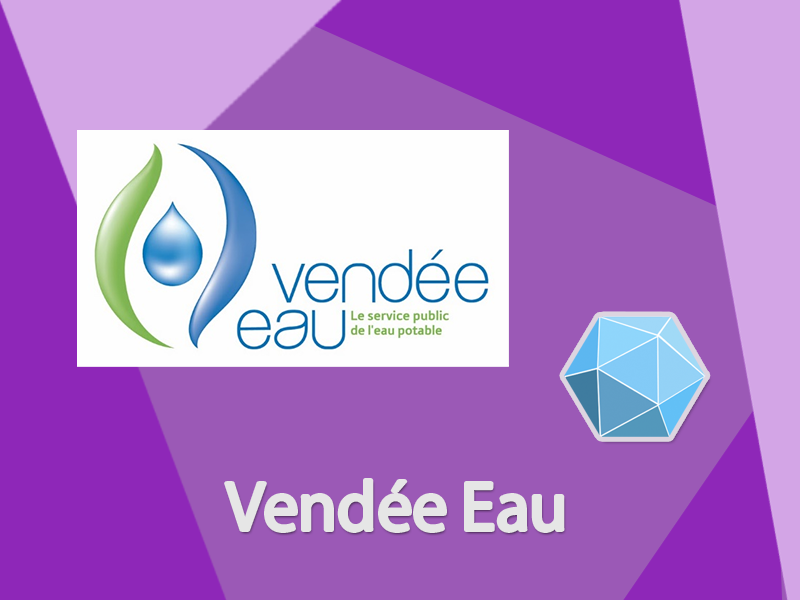 The Red Herring editorial team selected the most innovative companies from a pool of hundreds from across Europe. 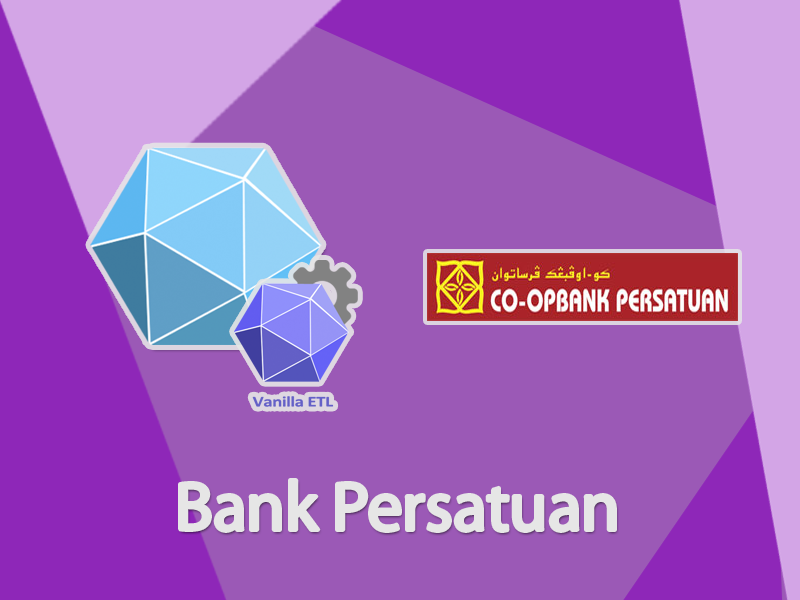 The nominees are evaluated on both quantitative and qualitative criteria, such as financial performance, technology innovation, quality of management, execution of strategy, and integration into their respective industries. 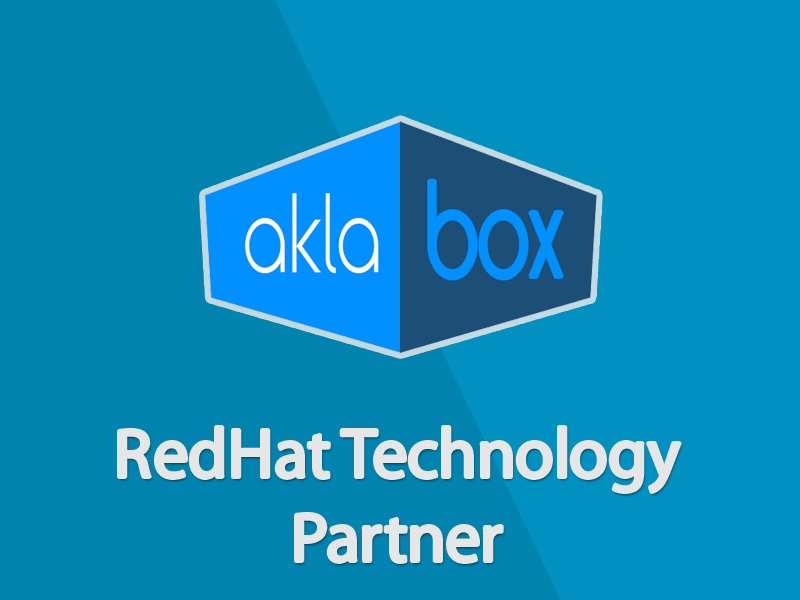 This unique assessment of potential is complemented by a review of the actual track record and standing of a company, which allows Red Herring to see past the buzz and make the list an invaluable instrument for discovering and advocating the greatest business opportunities in the industry. "This year was especially difficult," said Alex Vieux, publisher and CEO of Red Herring. 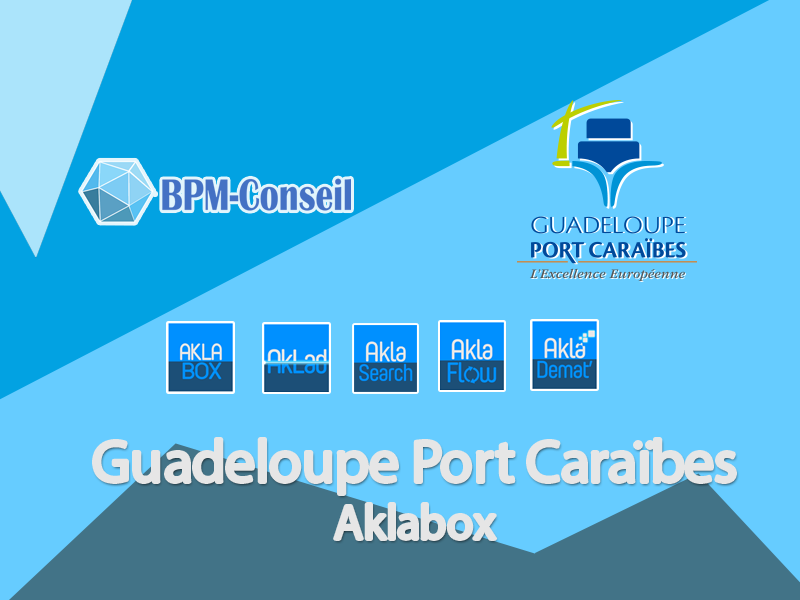 "Despite the global economic situation, there were many great companies producing really innovative and amazing products that we had a difficult time narrowing the pool and selecting the finalists. 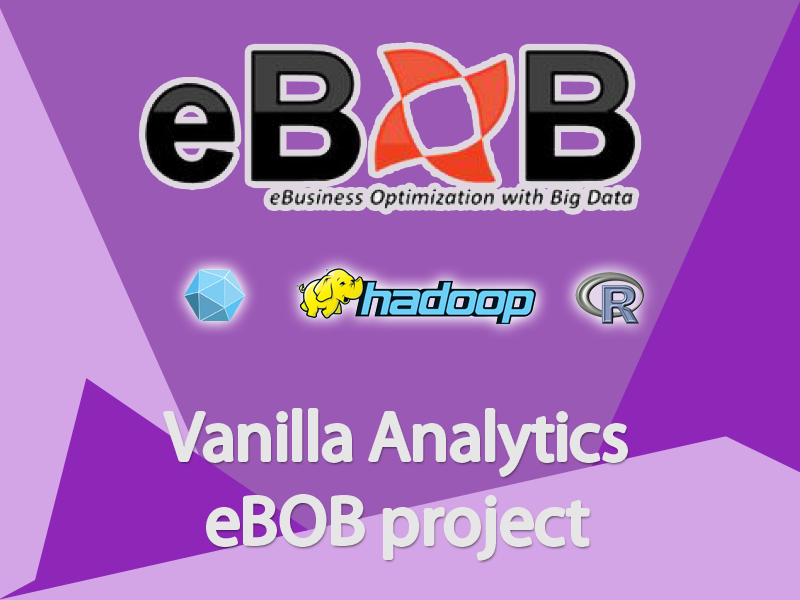 Vanilla Bi Platform shows great promise therefore deserves to be among the Finalists. Now we are faced with the difficult task of selecting the Top 100 winners of Red Herring Europe award. 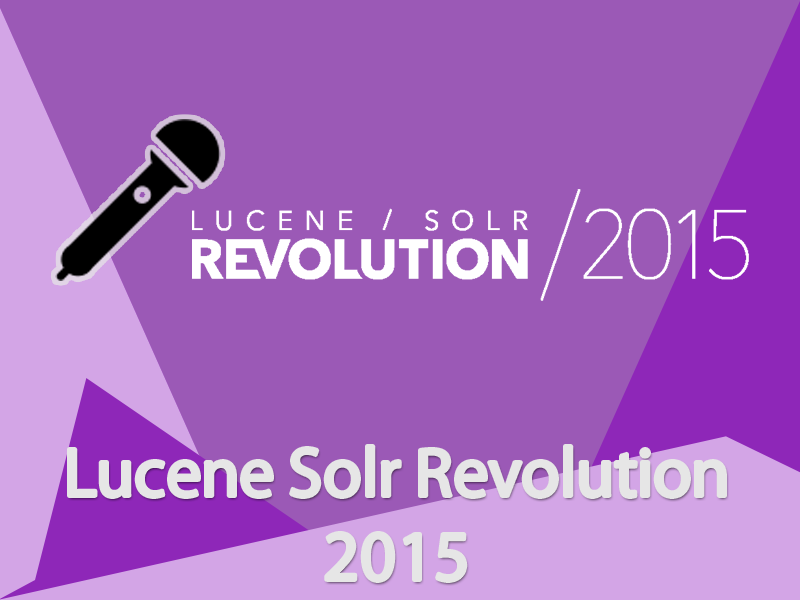 We know that this year's crop will grow into some amazing companies that are sure to go far." 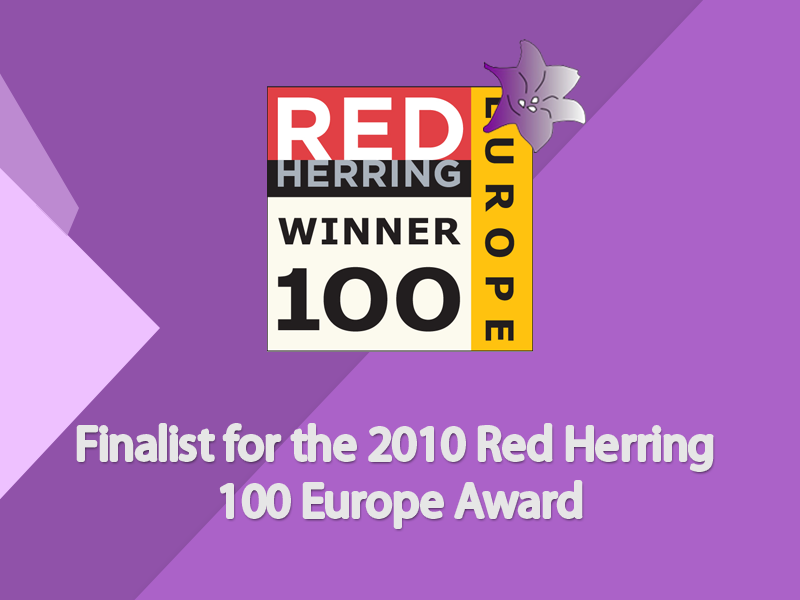 Finalists for the 2010 edition of the Red Herring 100 Europe award are selected based upon their technological innovation, management strength, market size, investor record, customer acquisition, and financial health. 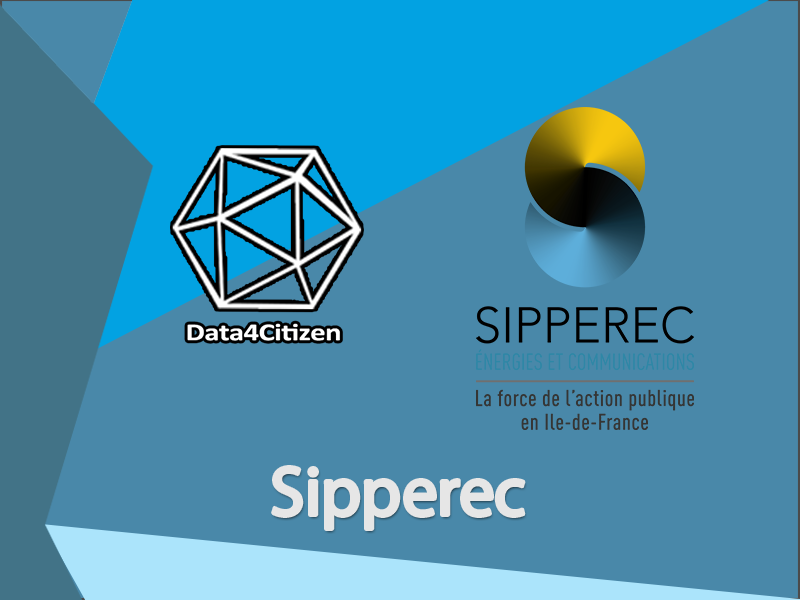 During the several months leading up to the announcement, hundreds of companies in the telecommunications, security, Web 2.0, software, hardware, biotech, and clean tech industries sent in their submissions to qualify for the award. 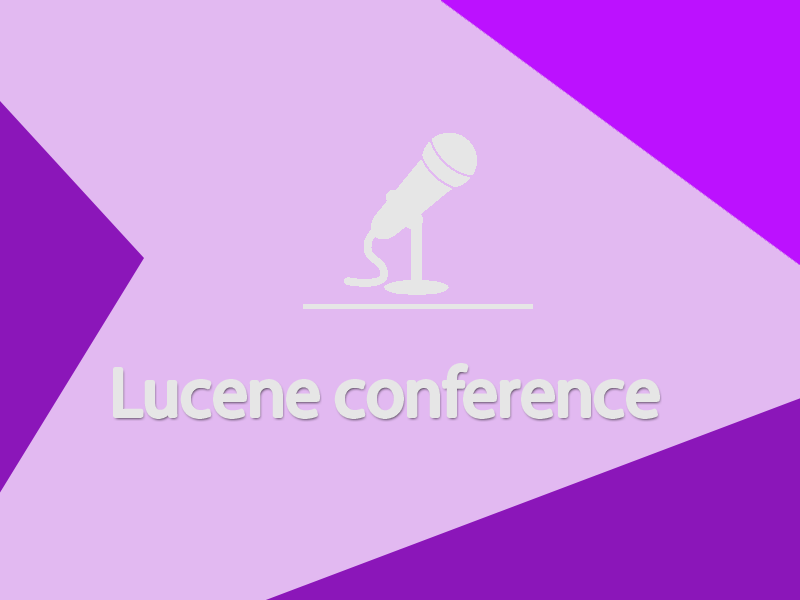 The Finalists are invited to present their winning strategies at the Red Herring Europe Conference in Paris, May 25-27, 2010. 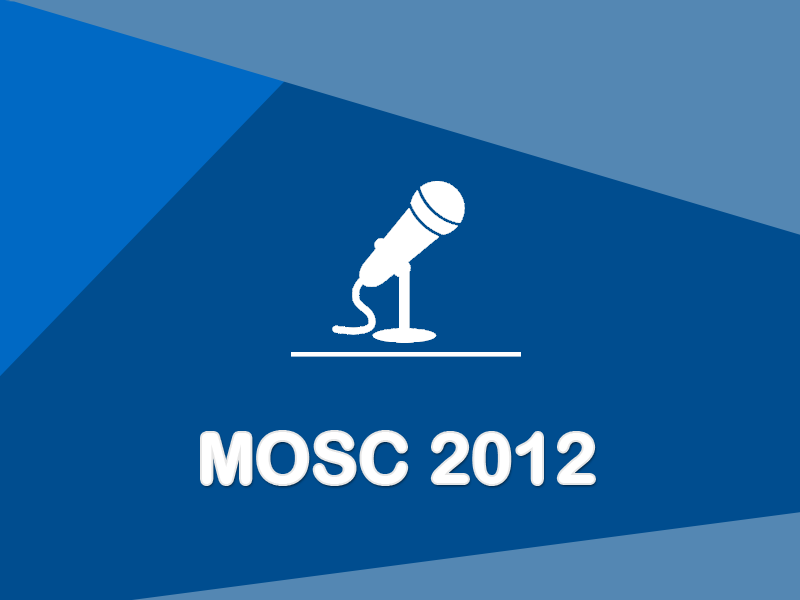 The Top 100 winners will be announced at a special awards ceremony on May 27 at the event. 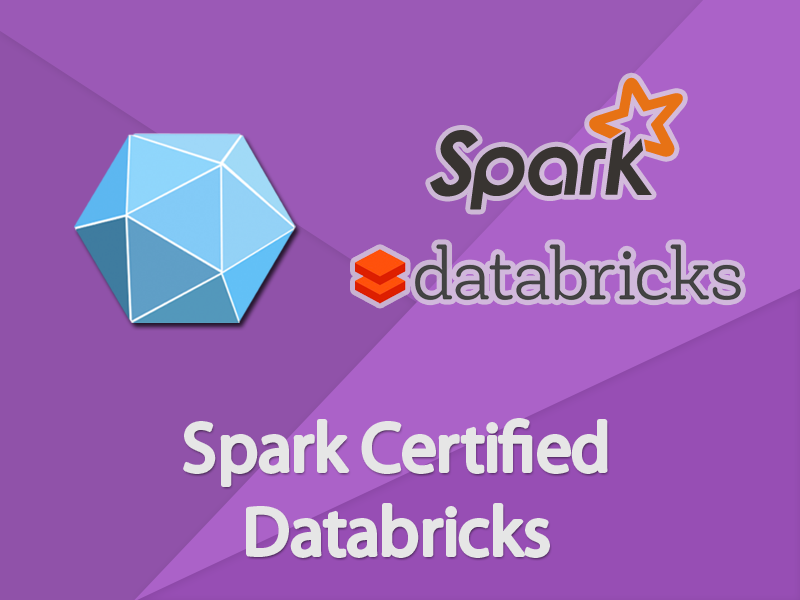 Brand new features include : Flash Maps and Google Maps Integration with FreeAnalysis (Cubes), FreeDashboard and Birt Reports (using Vanilla Plugins). 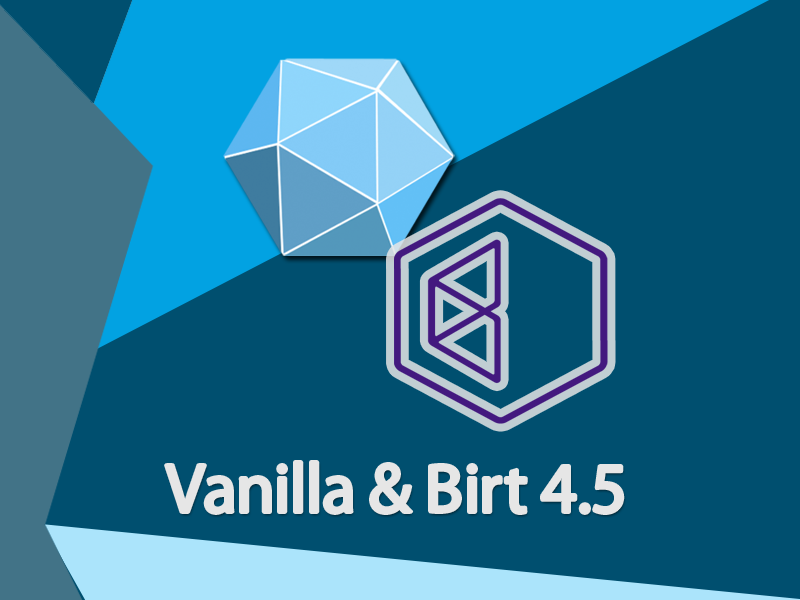 Improved Portal (easier to customize, easy ergonomics) and New Vanilla Viewer for Birt Reports. FreeAnalysis : Cube View Interface (Rolodex), Snapshot support, Dashboard creation and alternate datasource support. FreeAnalysis SchemaDesigner : Visual Color Coding, Alternate data source management, Cube Explorer from designer. FreeDashboard : Self Drill on Cell, Cube View integration, Versionning of documents. 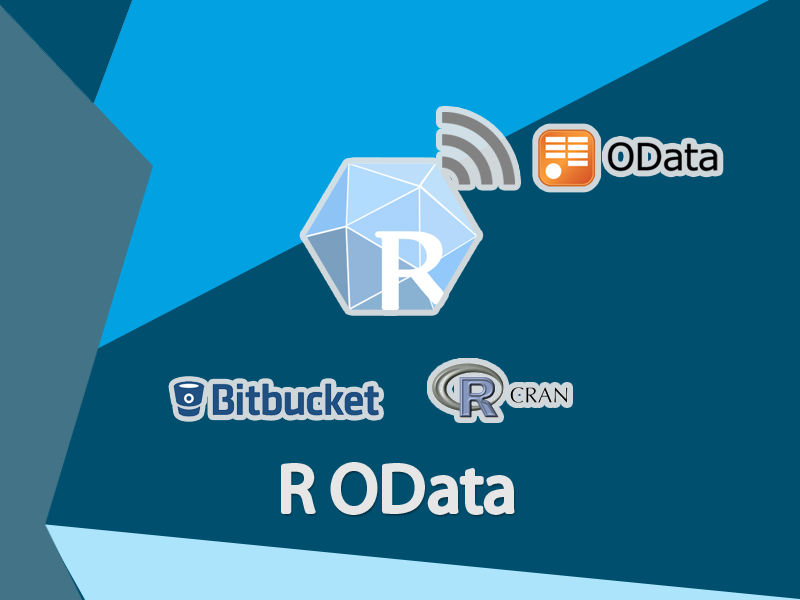 FreeMetadata : Report Wizard, Support of custom types, Highlight of unused streams and improved security views. 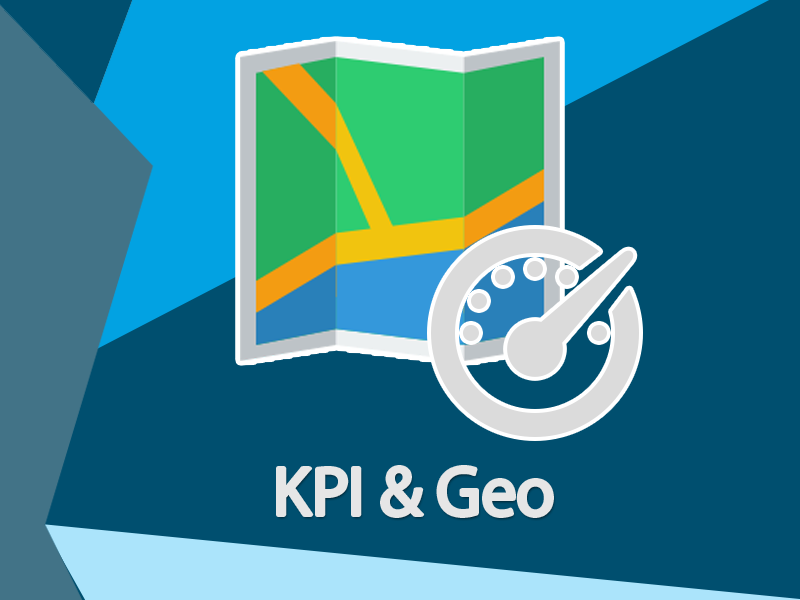 BiWorkflow : Tight integration with Kpi Alert Management System. BiGateway : Support for regular expression and dates, loop on folder for file management. 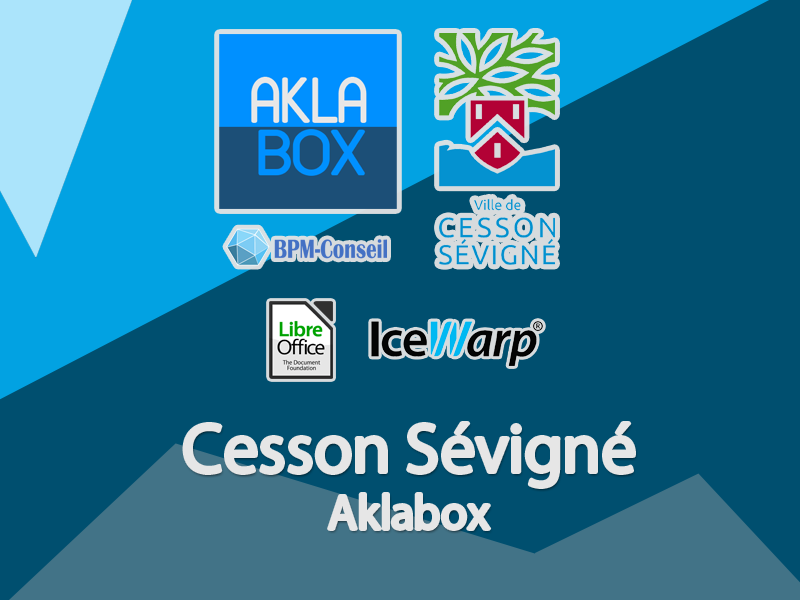 Enterprise Services : Recycle Bin, easy interface to customize the portal, Session Manager. 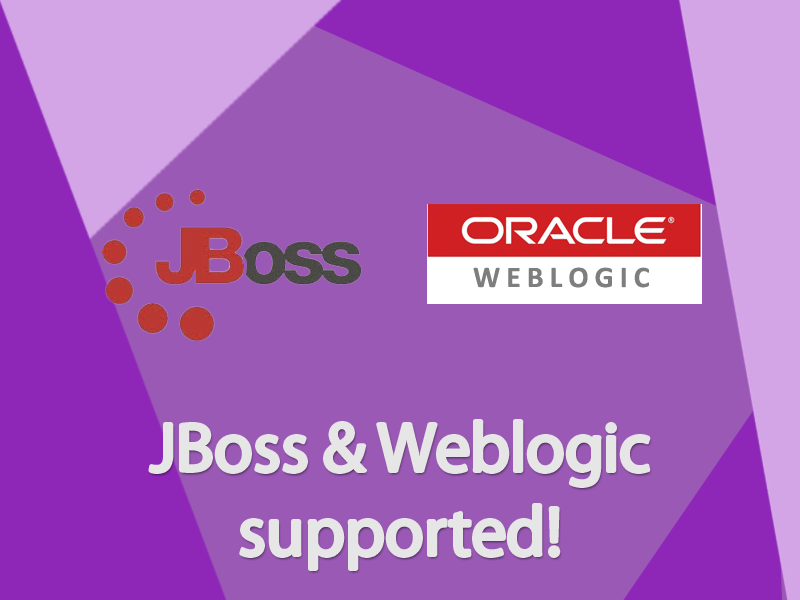 Axis Support for Vanilla Server (communication between components and external support). 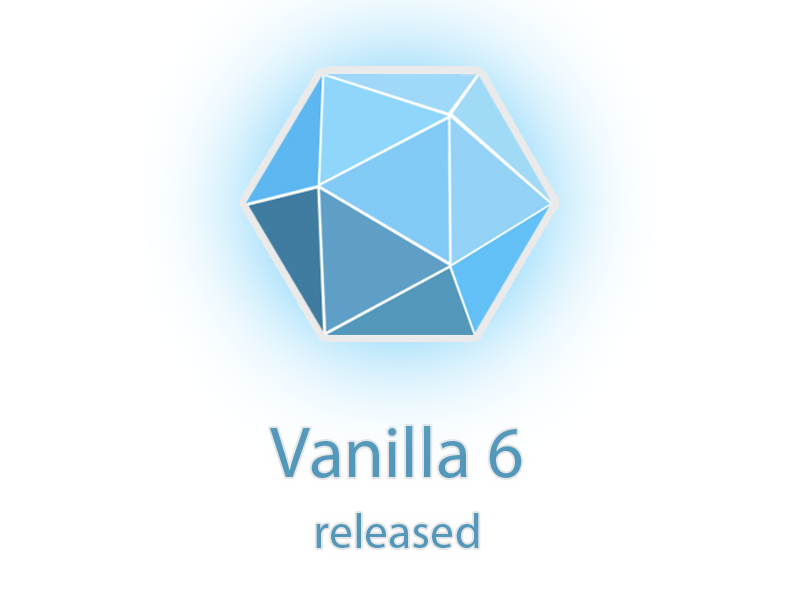 Documentation update and new movies to learn more about Vanilla's features .